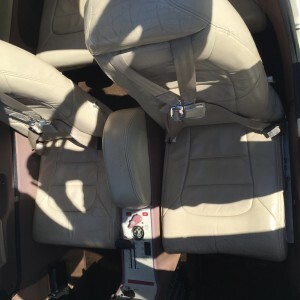 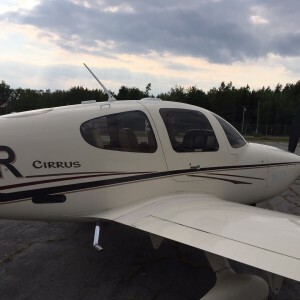 2003 Cirrus SR 22 With (Airconditioning) full Glass PFD/MFD Centennial Edition Loaded! 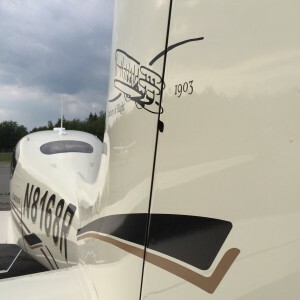 only 100 ever built! 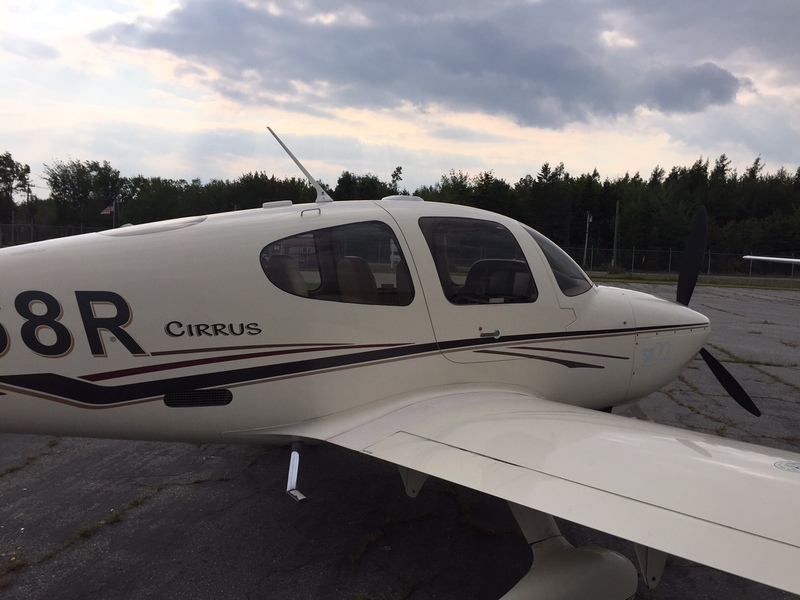 2003 Cirrus SR 22 With (Airconditioning) full Glass PFD/MFD Centennial Edition Loaded! 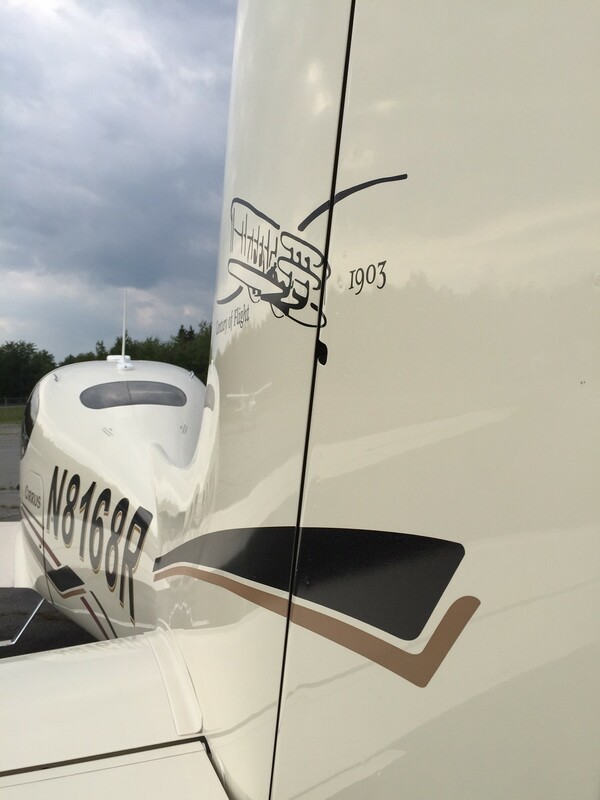 only 100 ever built! 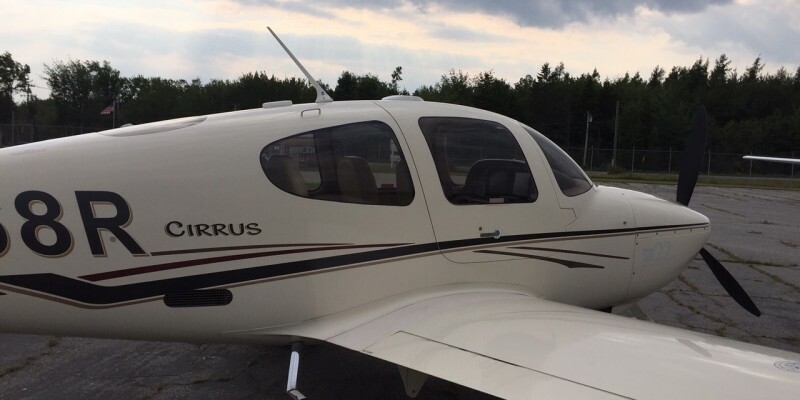 2003 Cirrus SR 22 With (Airconditioning) full Glass PFD/MFD Centennial Edition Loaded! 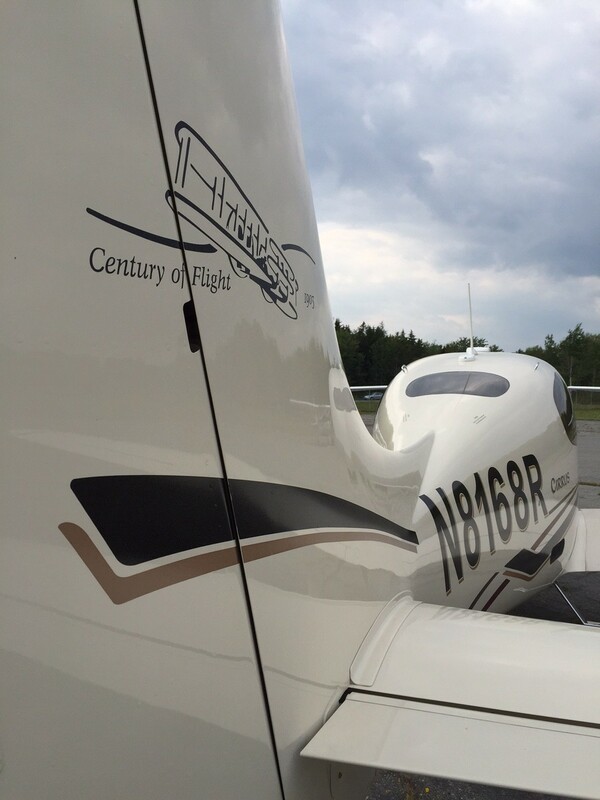 only 100 ever built! 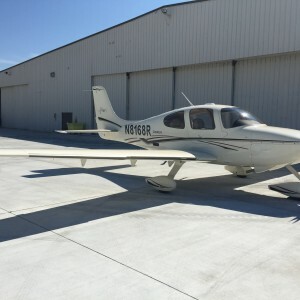 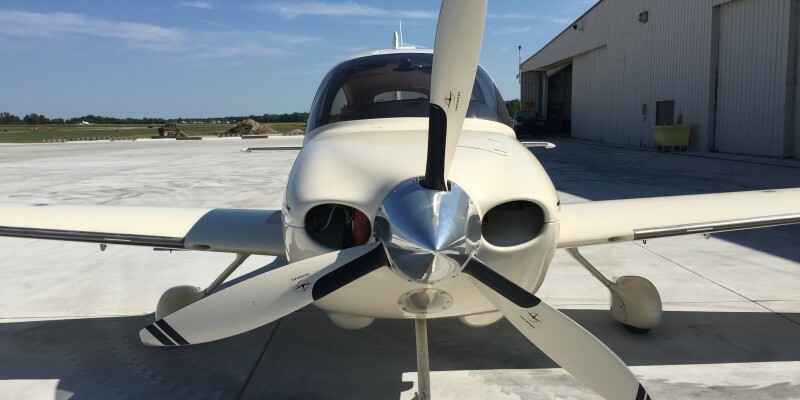 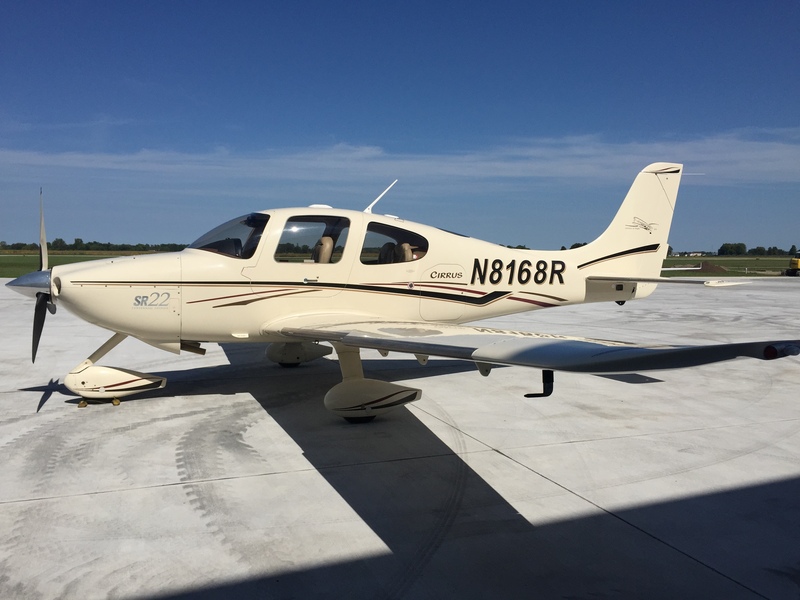 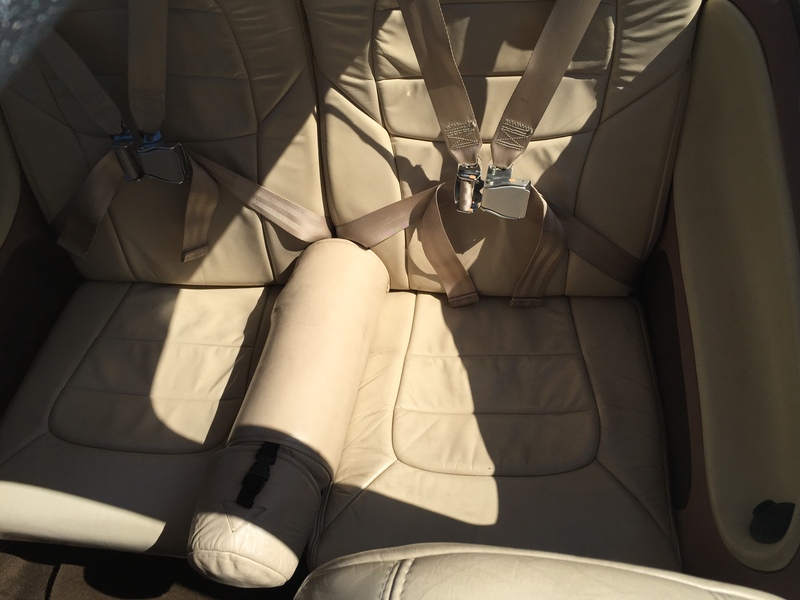 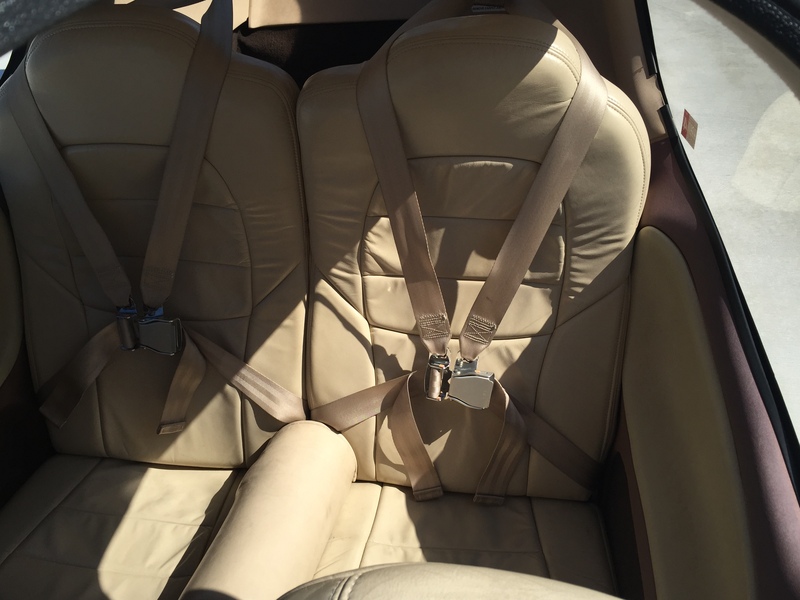 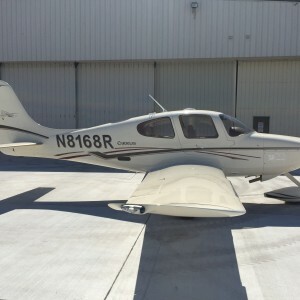 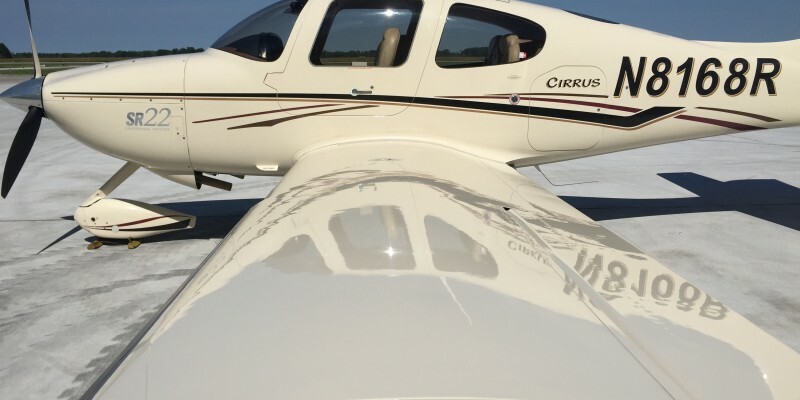 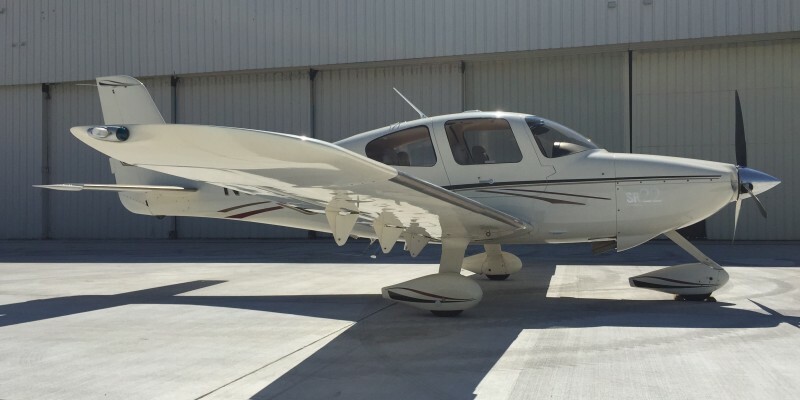 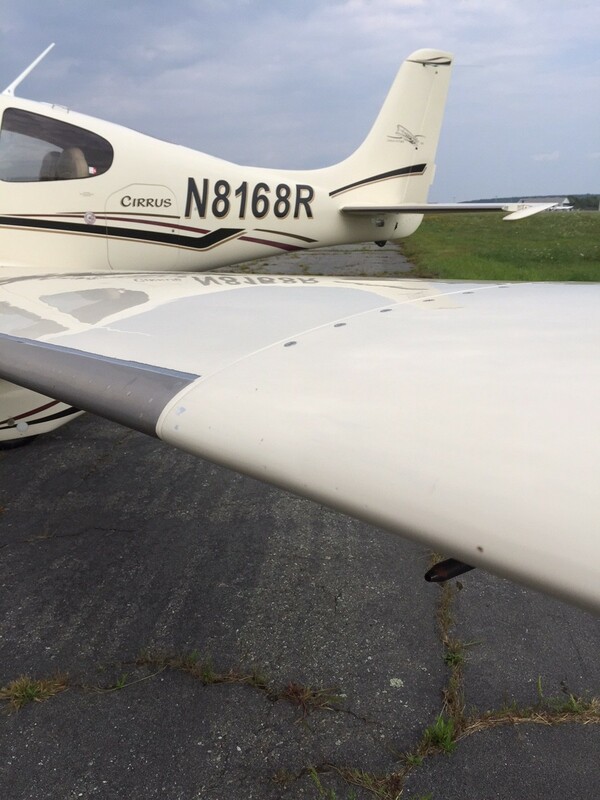 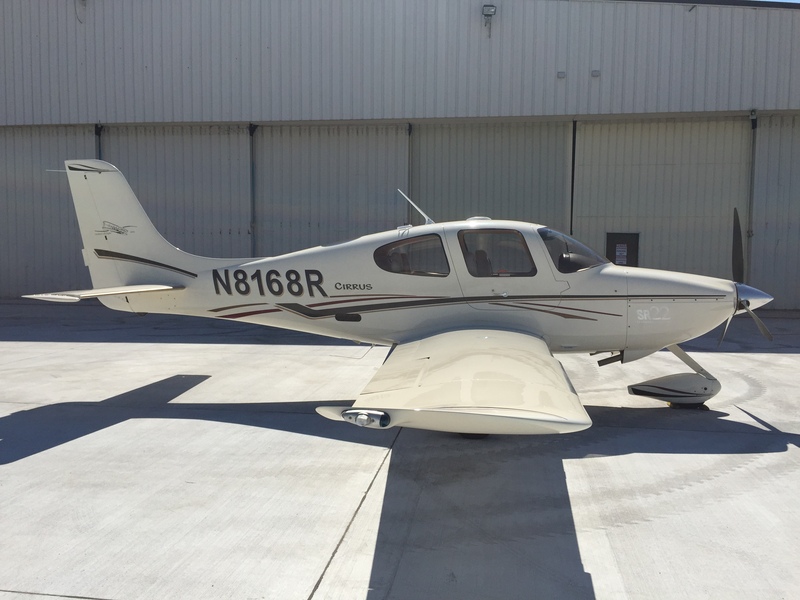 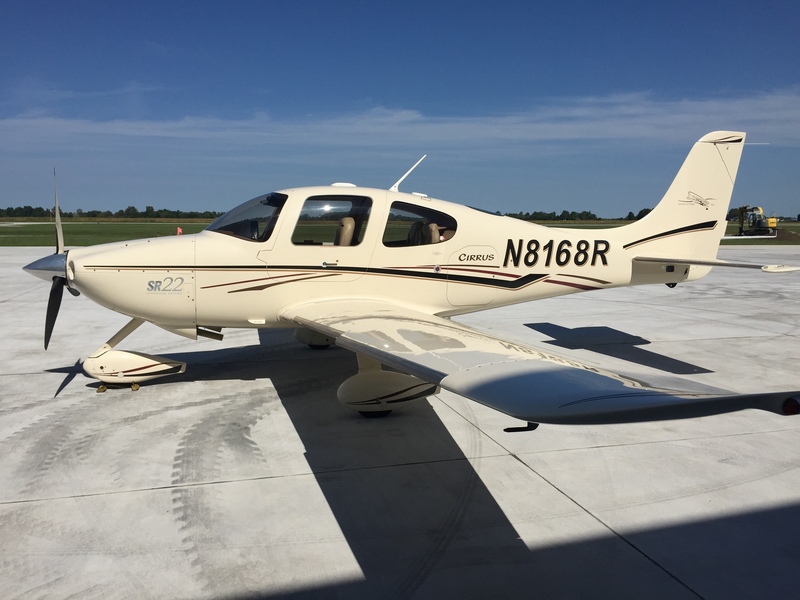 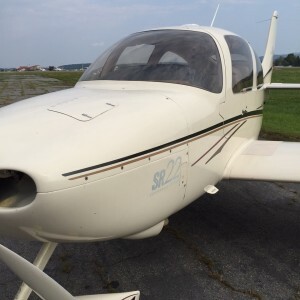 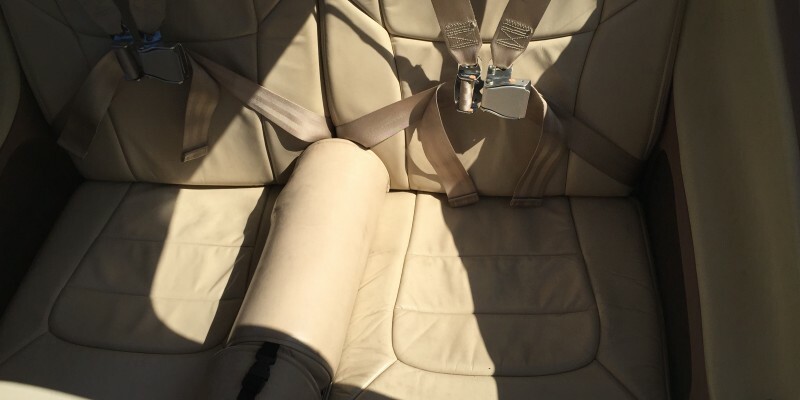 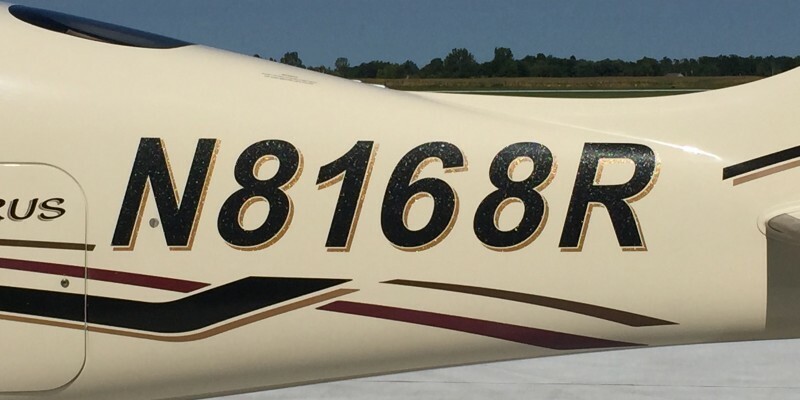 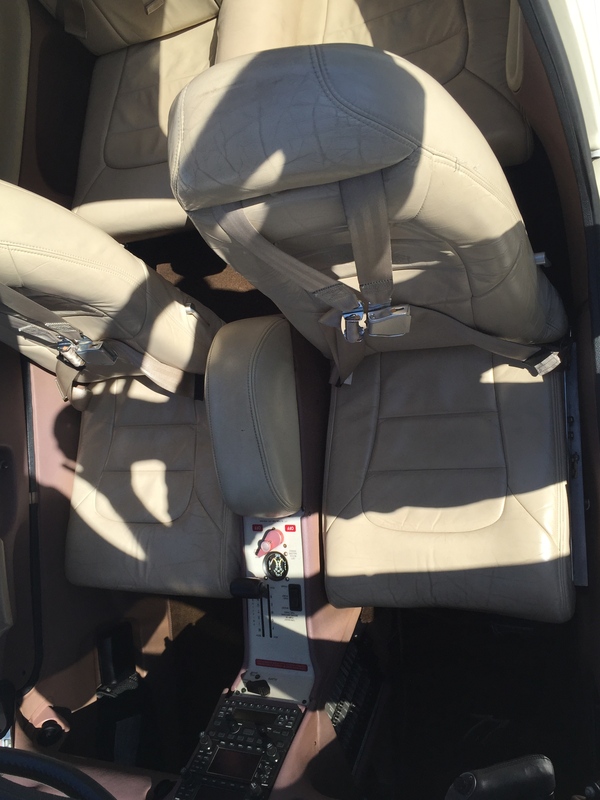 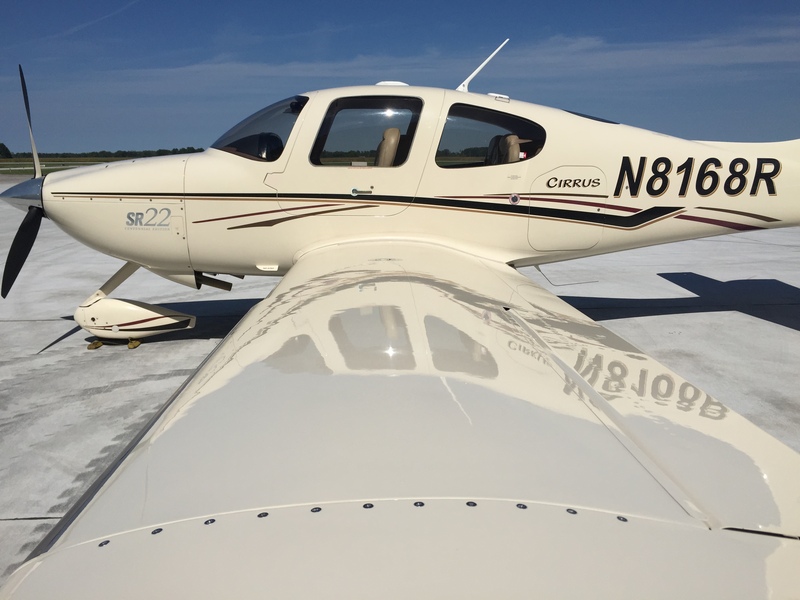 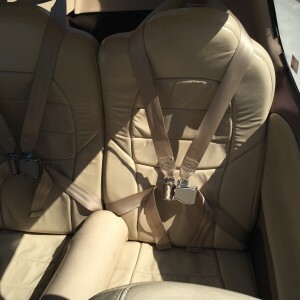 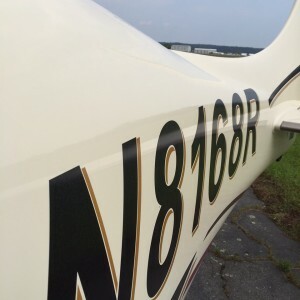 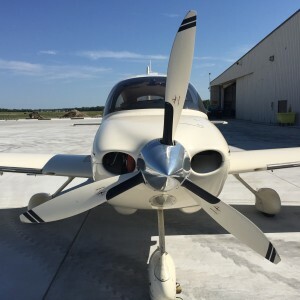 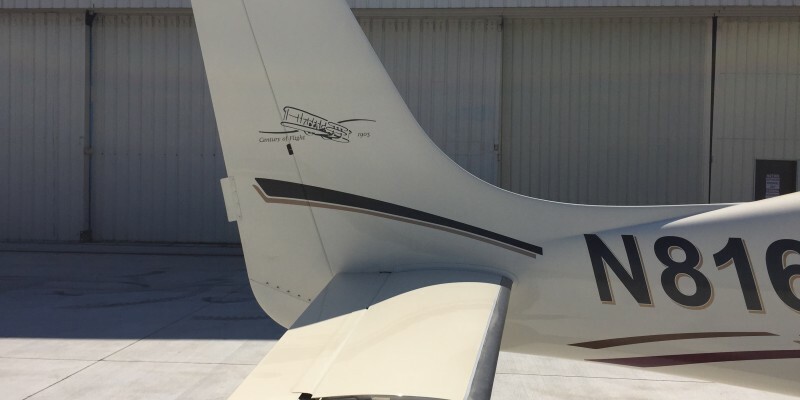 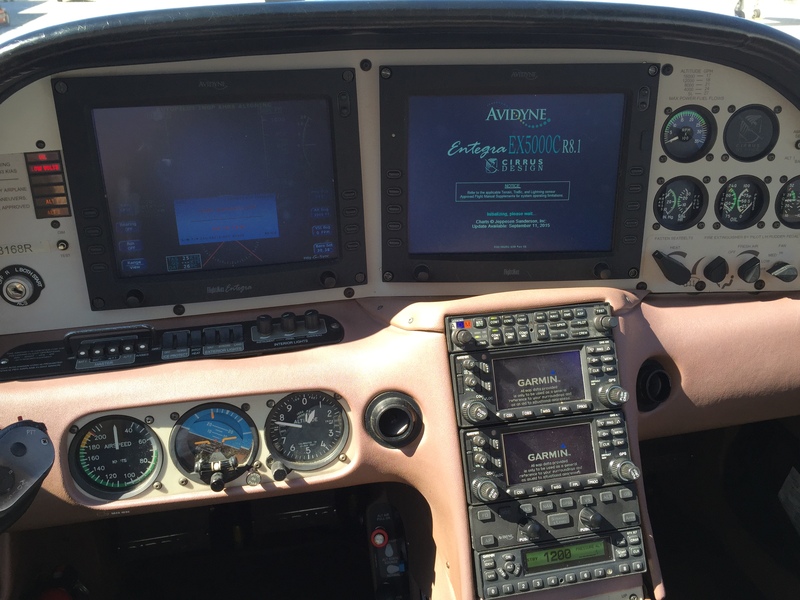 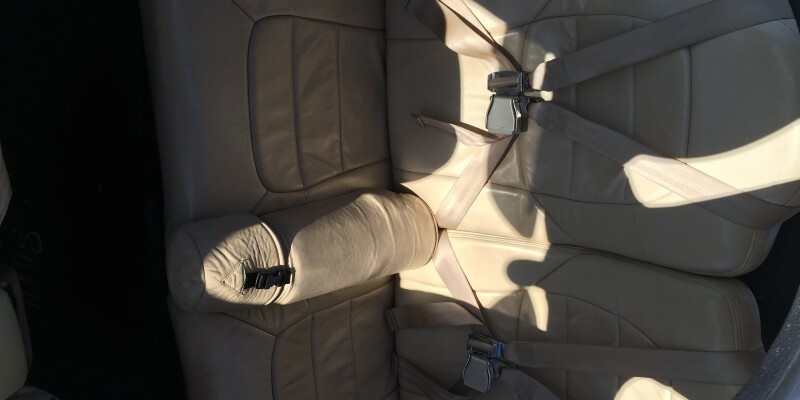 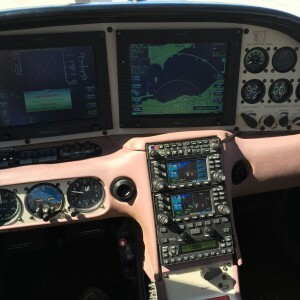 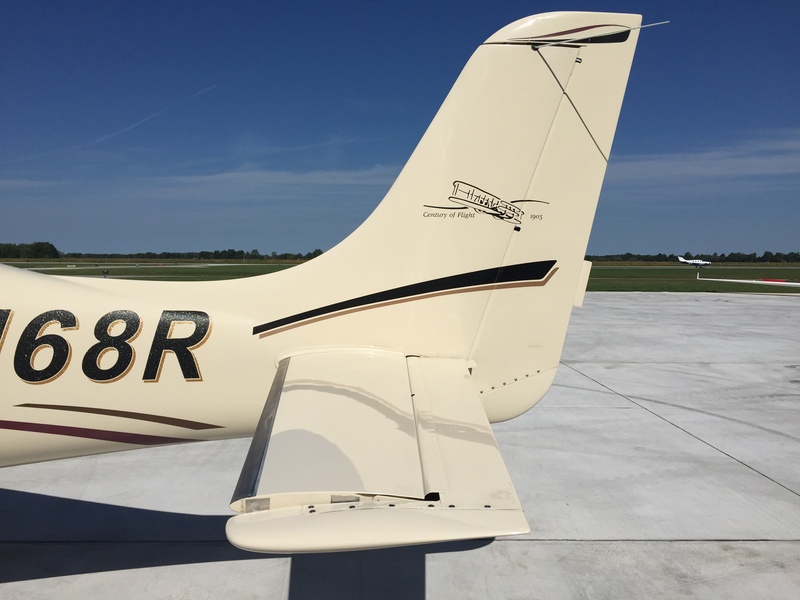 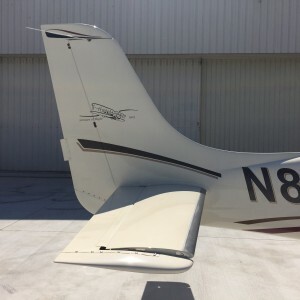 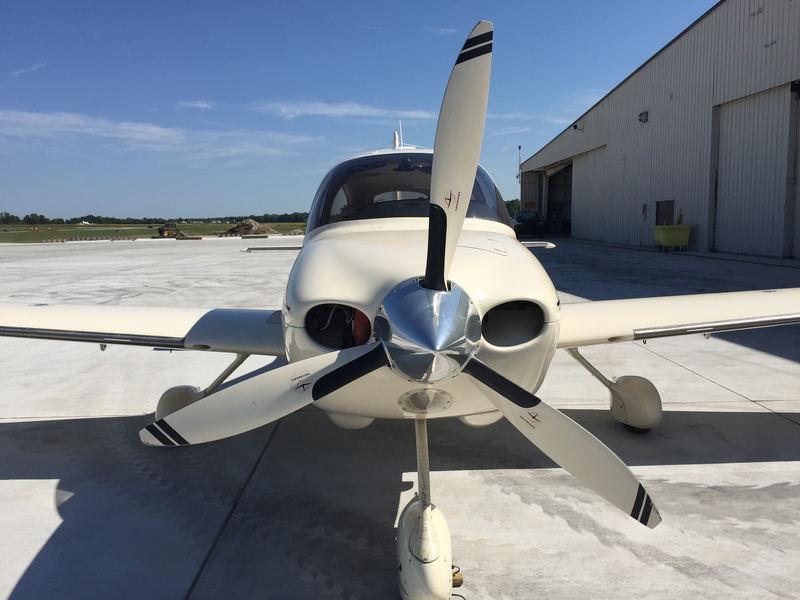 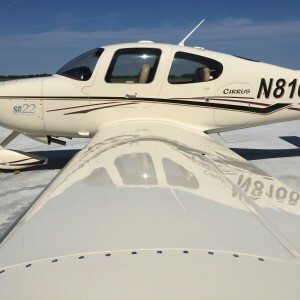 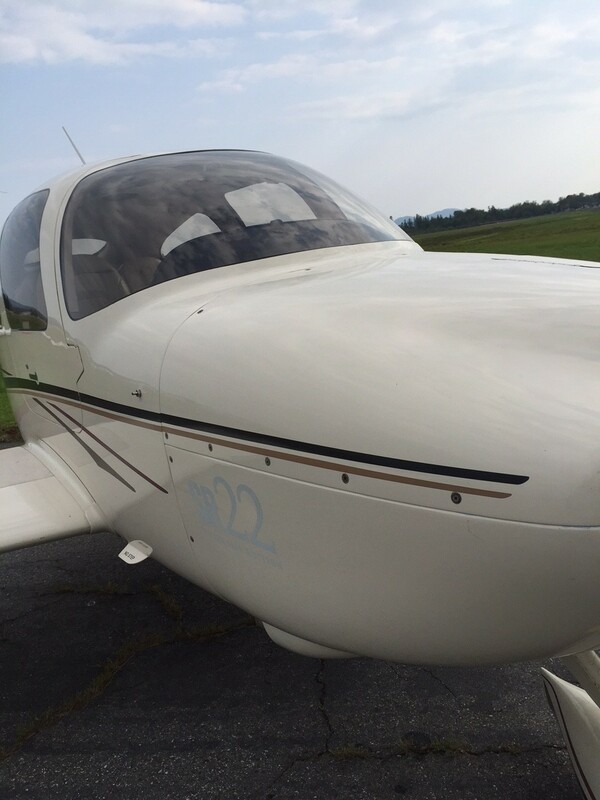 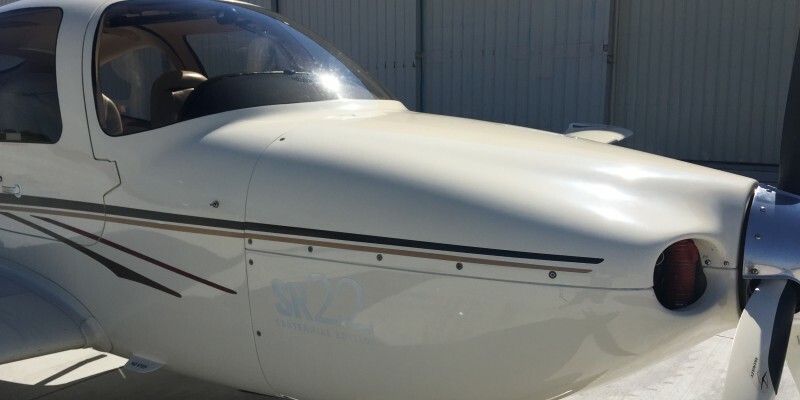 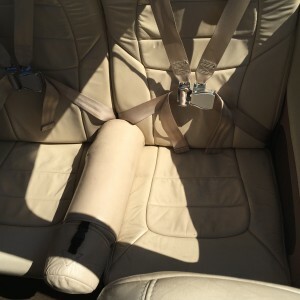 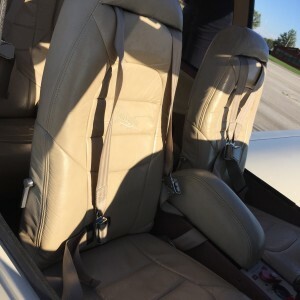 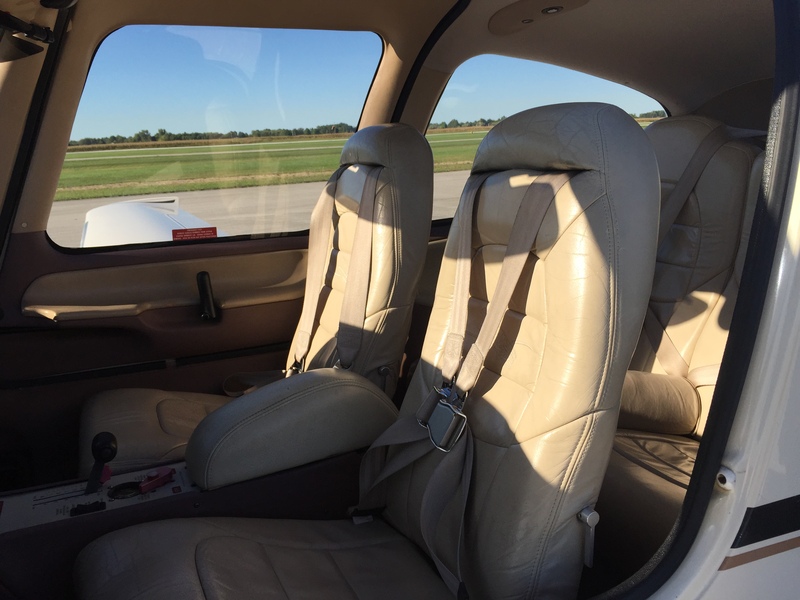 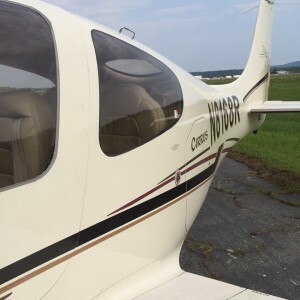 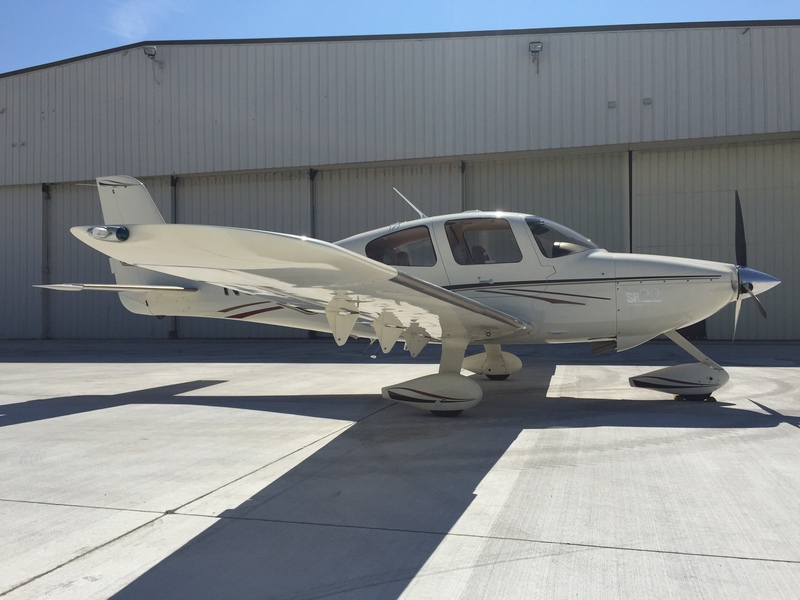 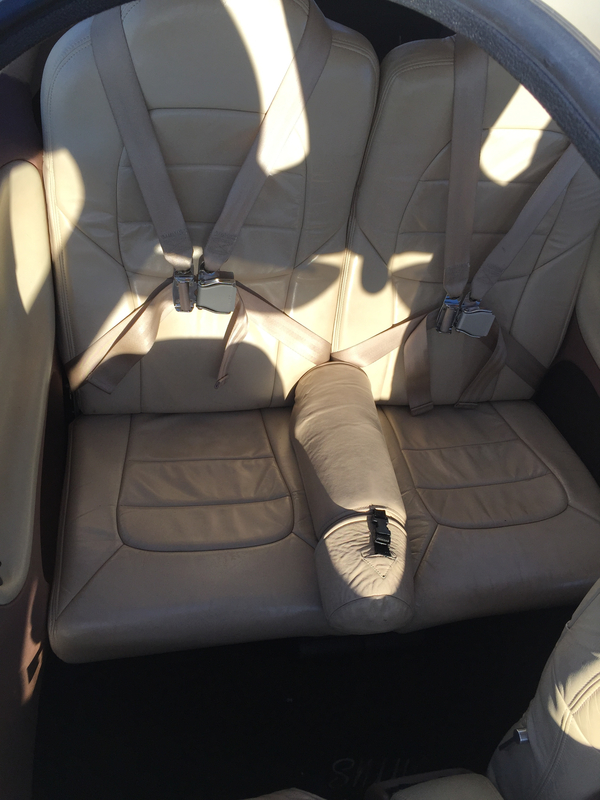 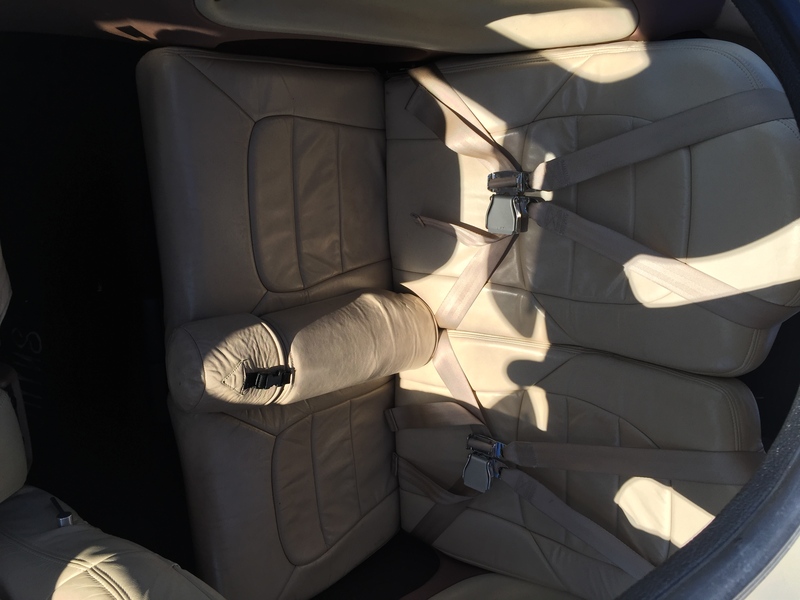 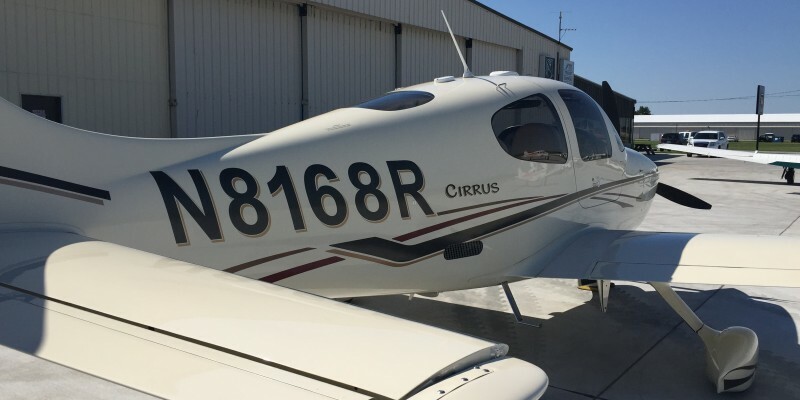 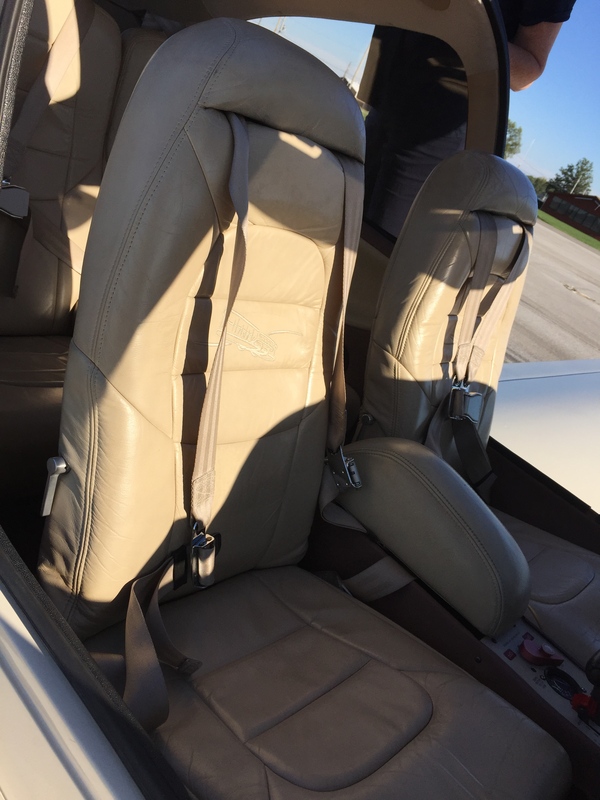 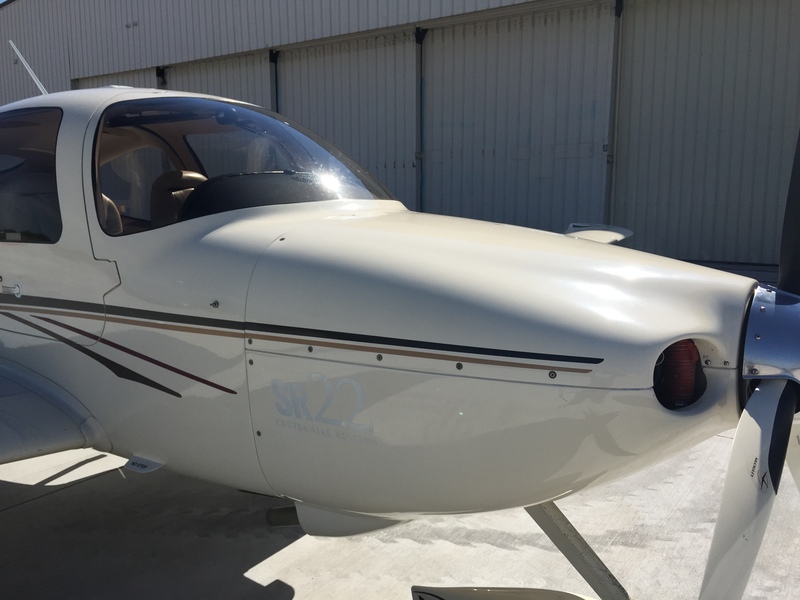 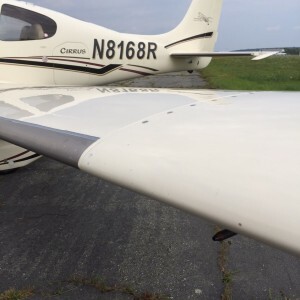 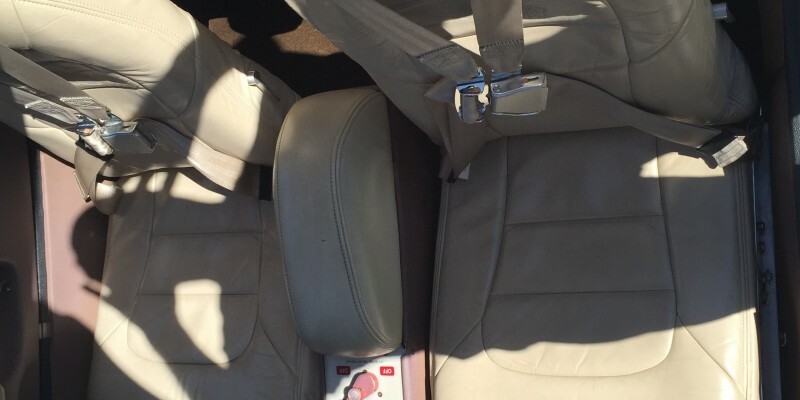 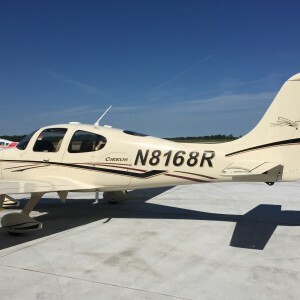 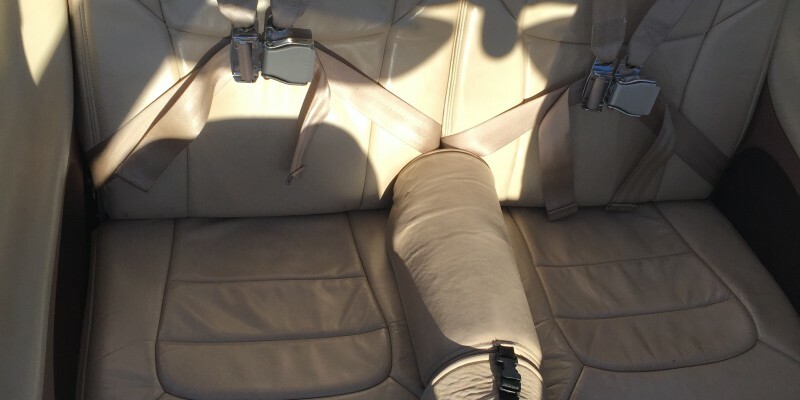 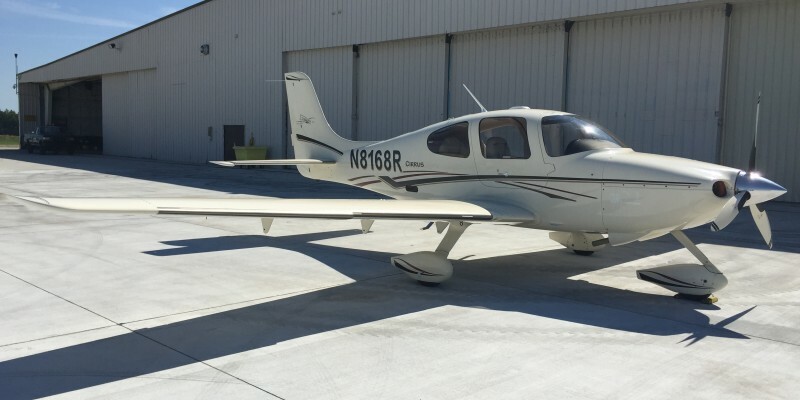 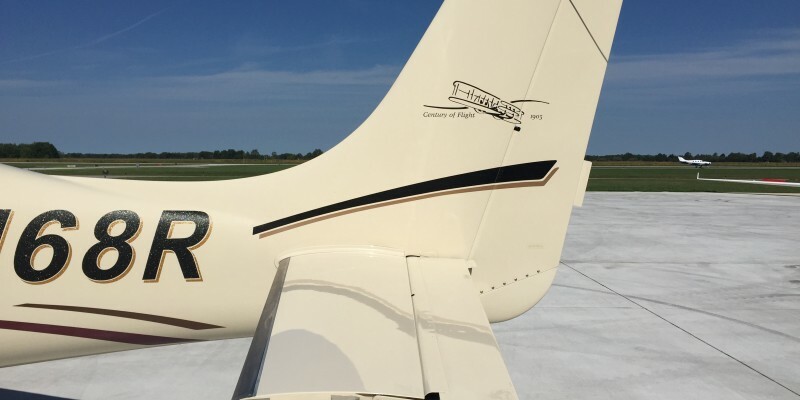 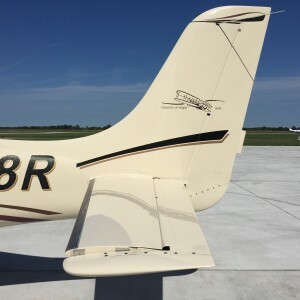 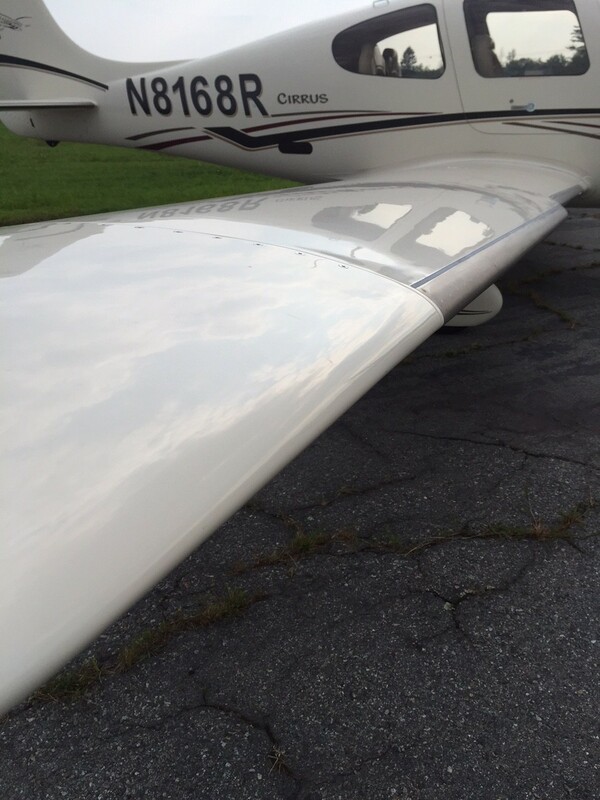 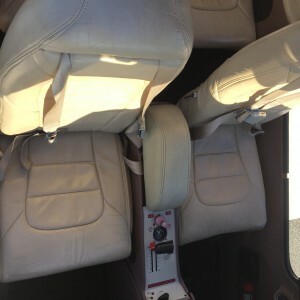 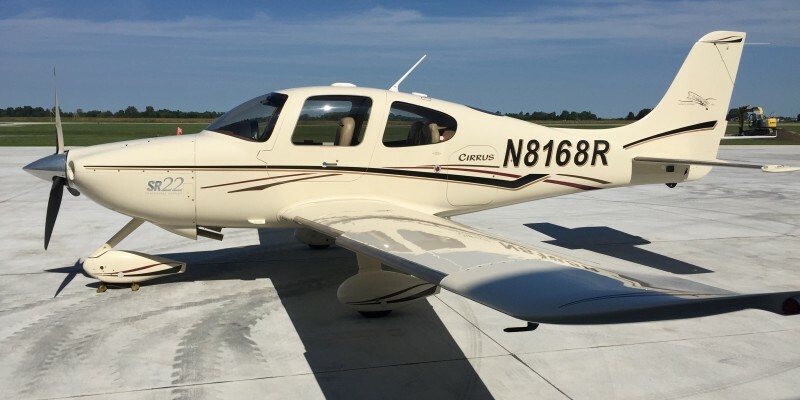 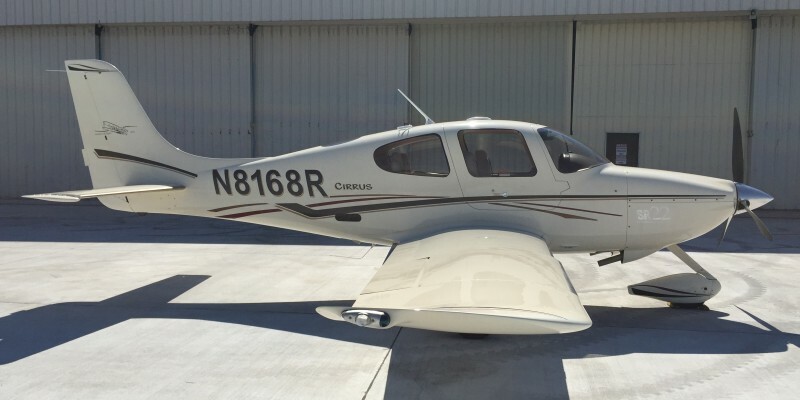 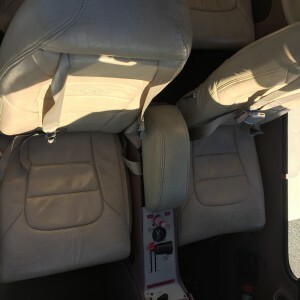 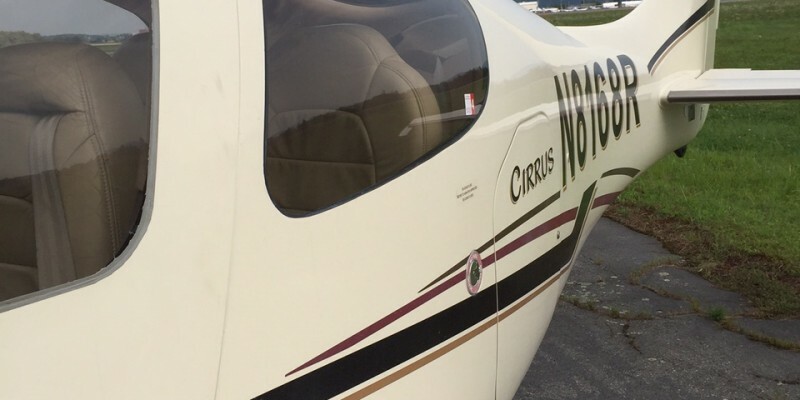 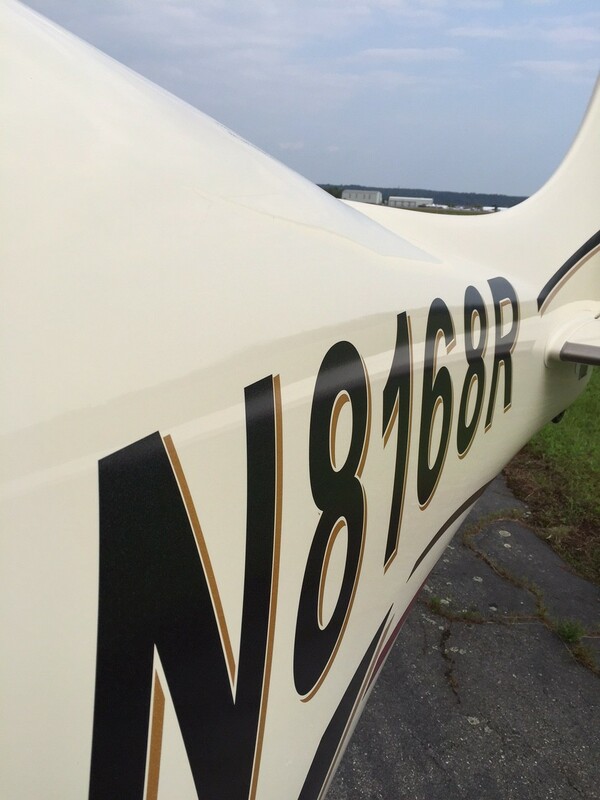 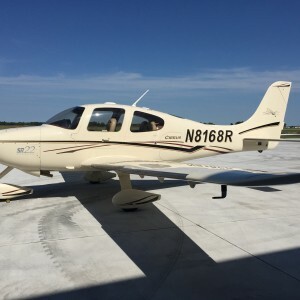 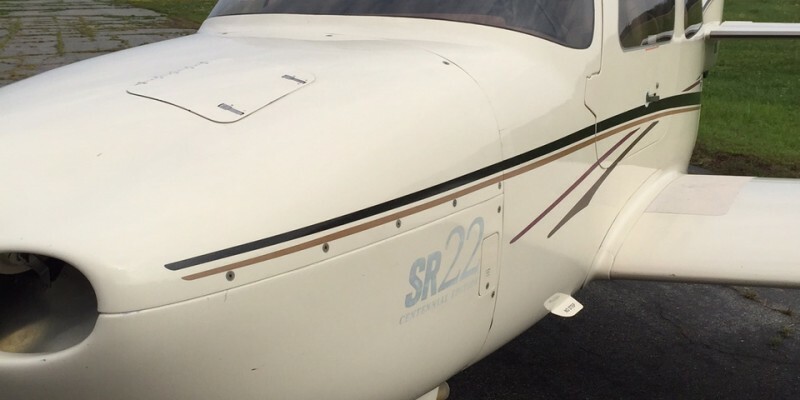 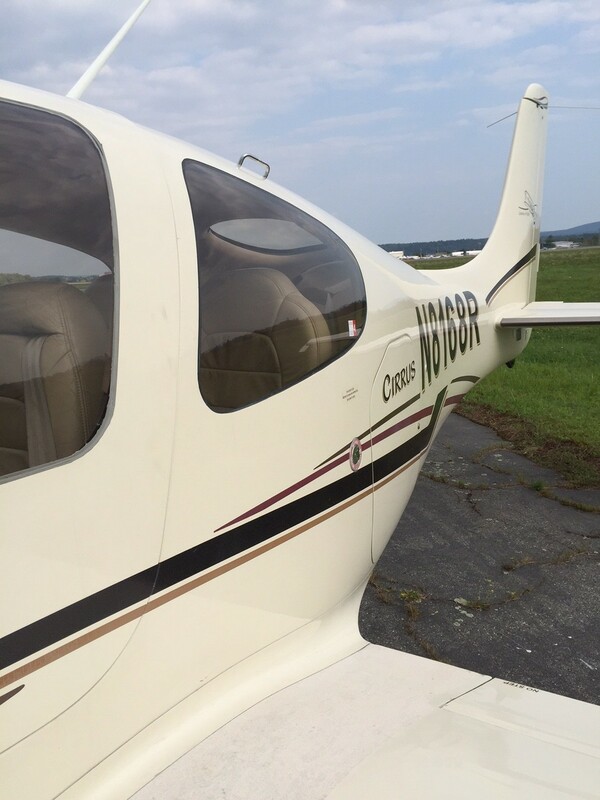 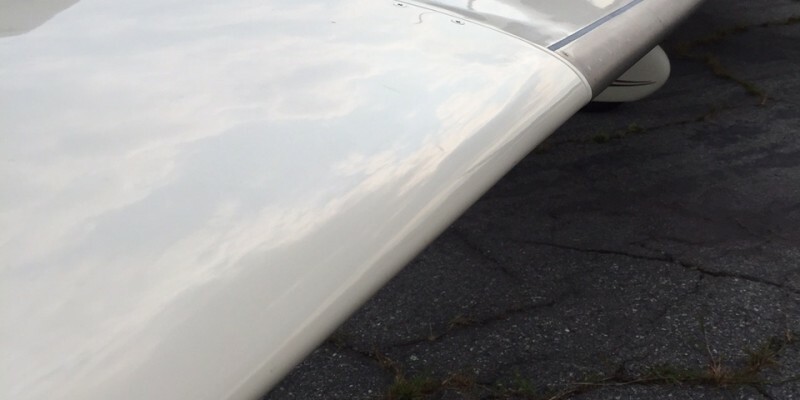 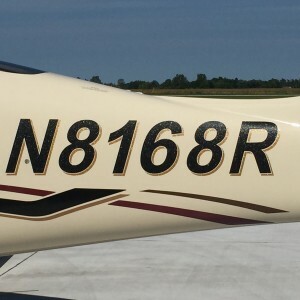 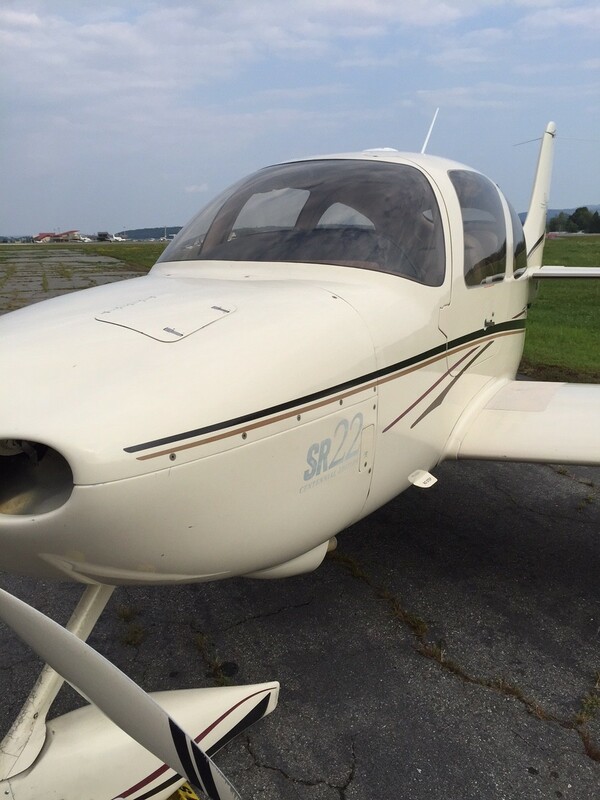 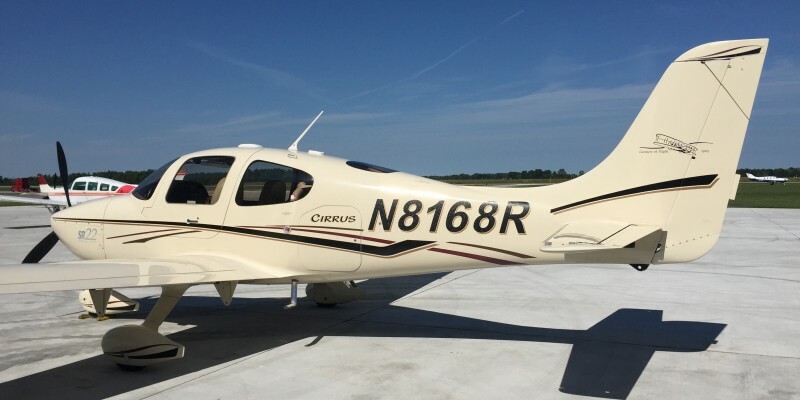 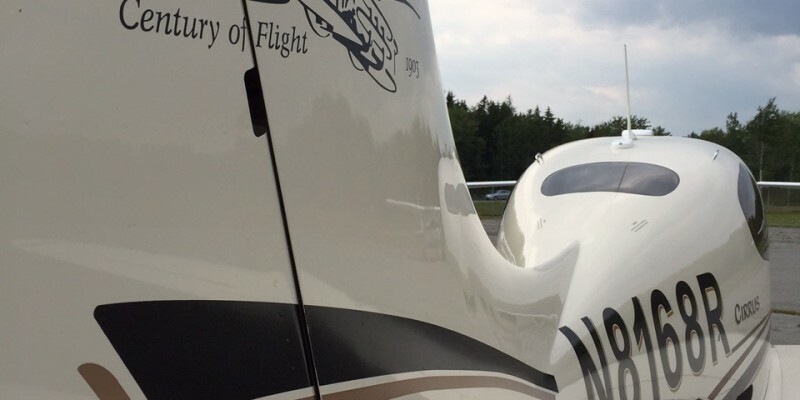 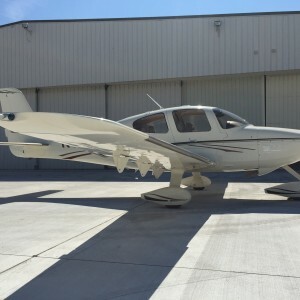 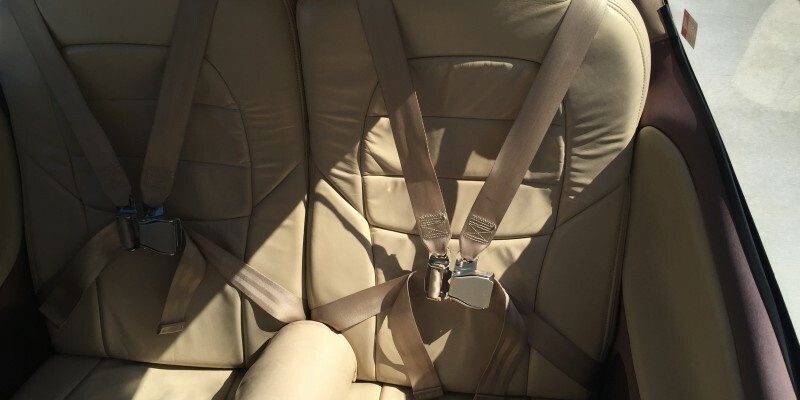 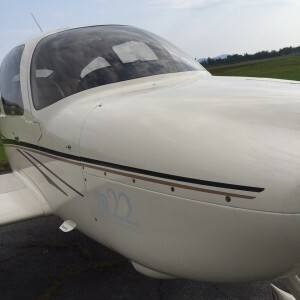 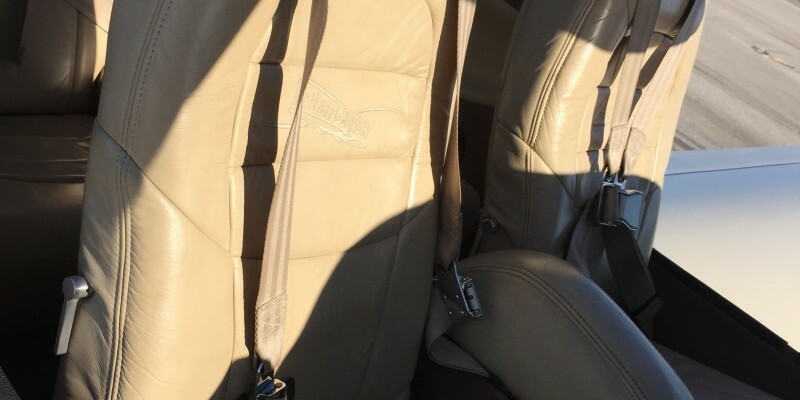 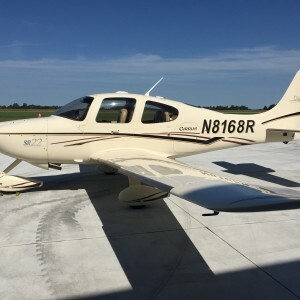 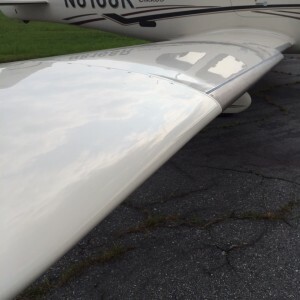 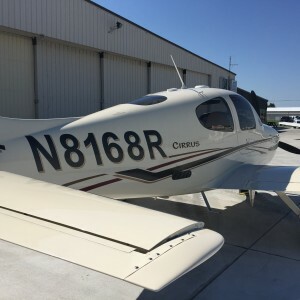 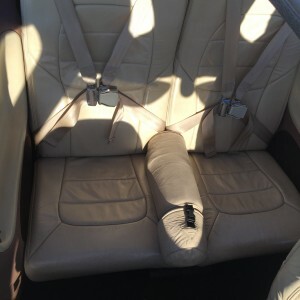 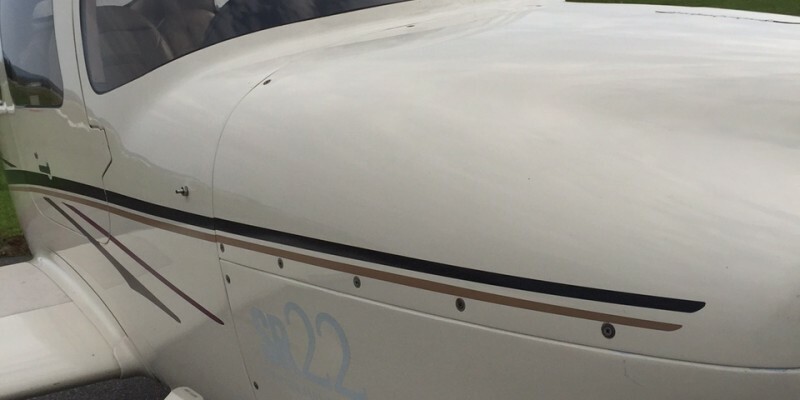 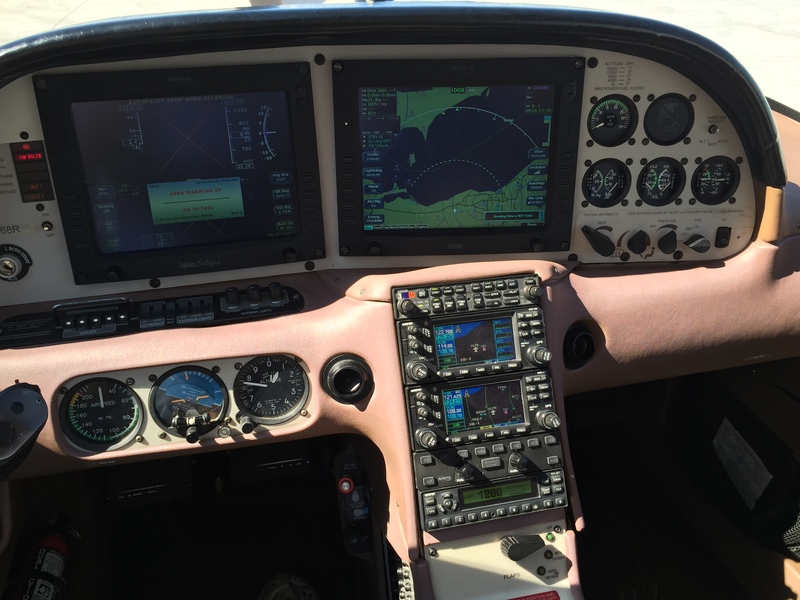 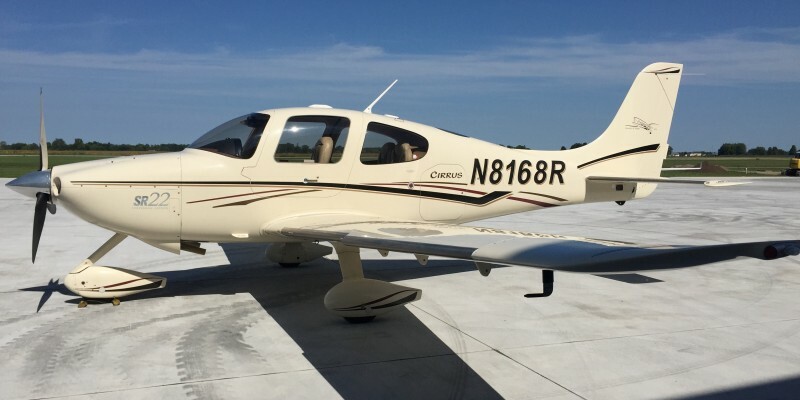 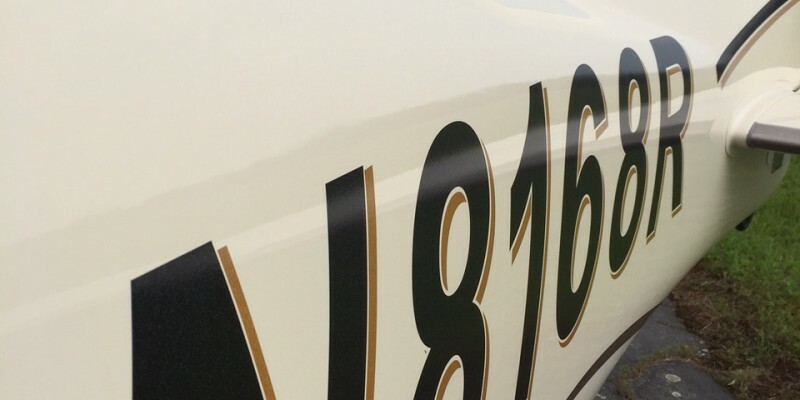 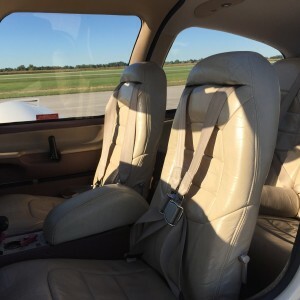 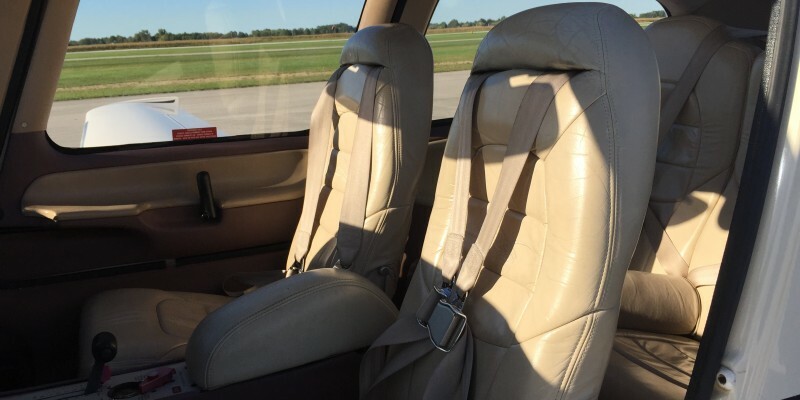 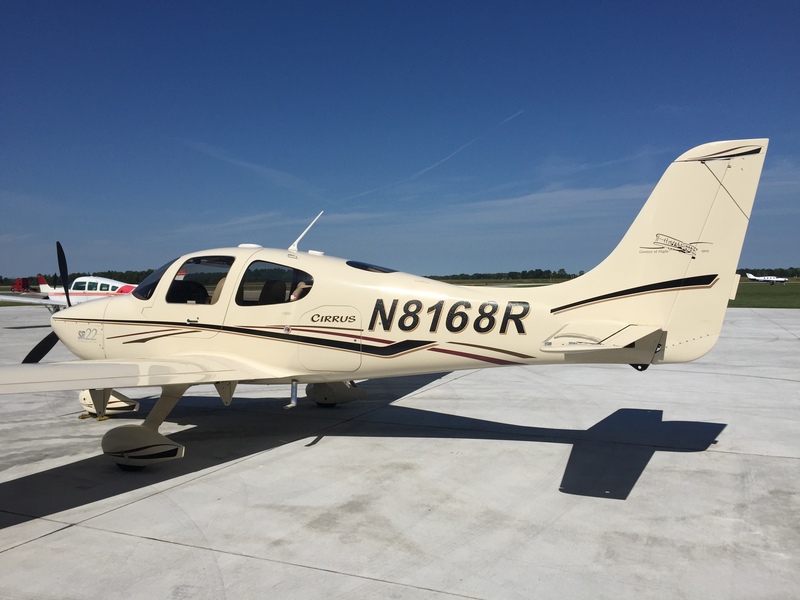 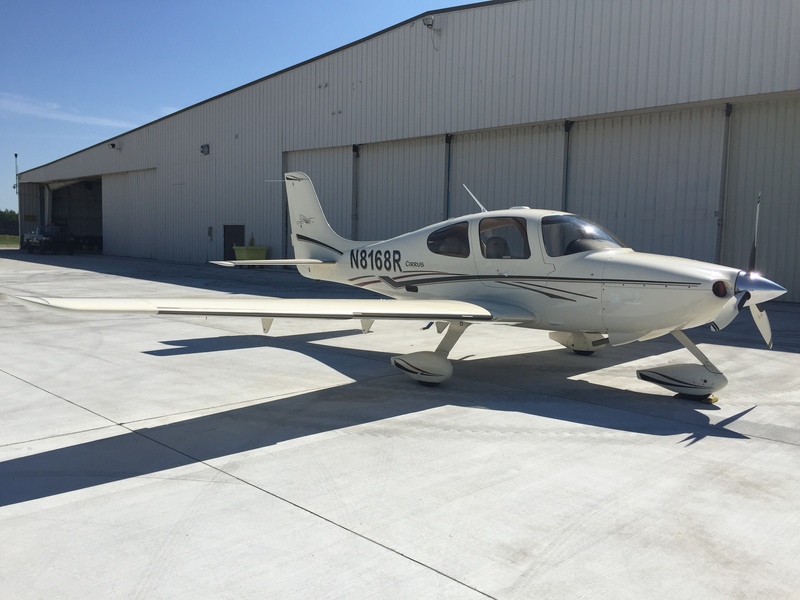 Home › 2003 Cirrus SR 22 With (Airconditioning) full Glass PFD/MFD Centennial Edition Loaded! 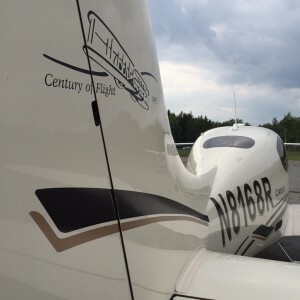 only 100 ever built! 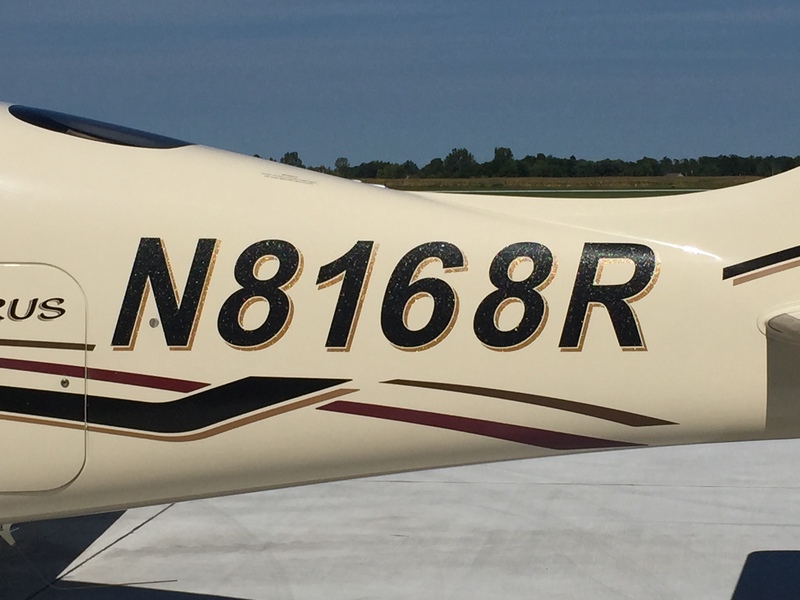 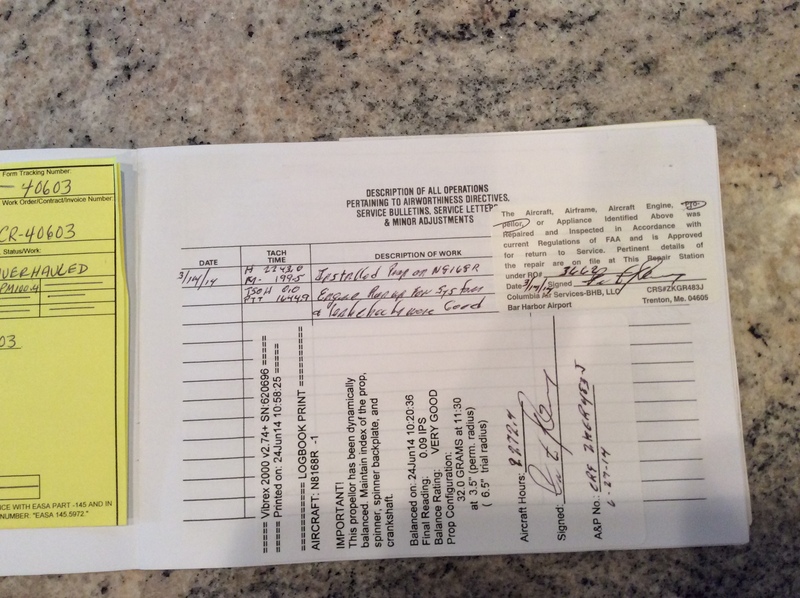 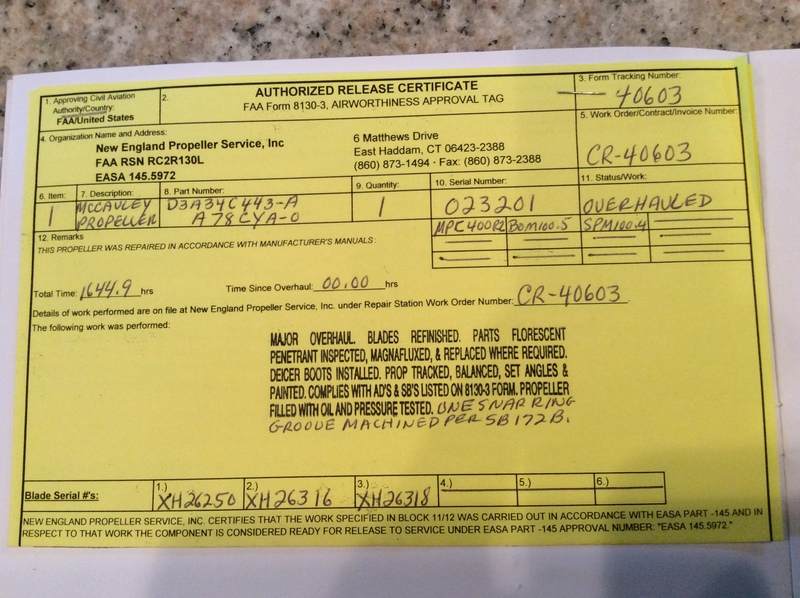 Price $169,900 Annual completed August 2015! 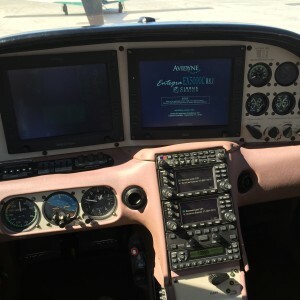 Airplane is ready to go! 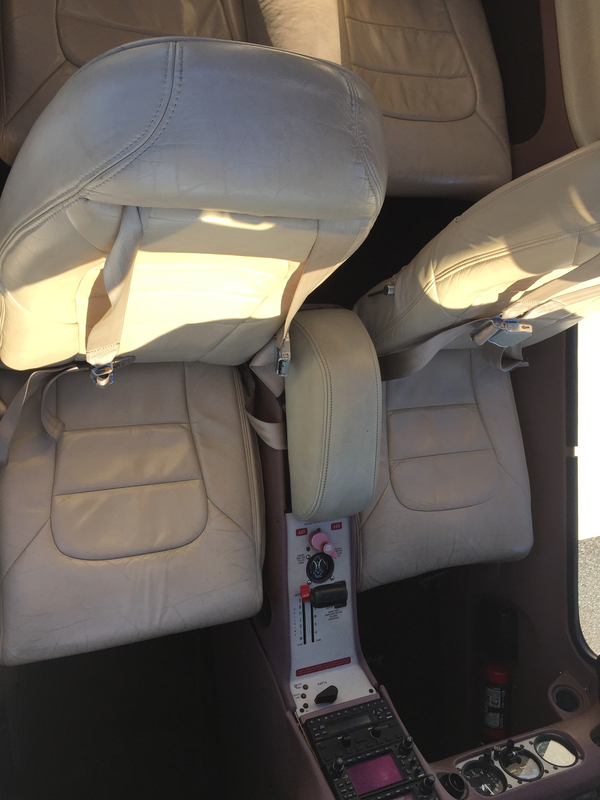 with lots of desired options! 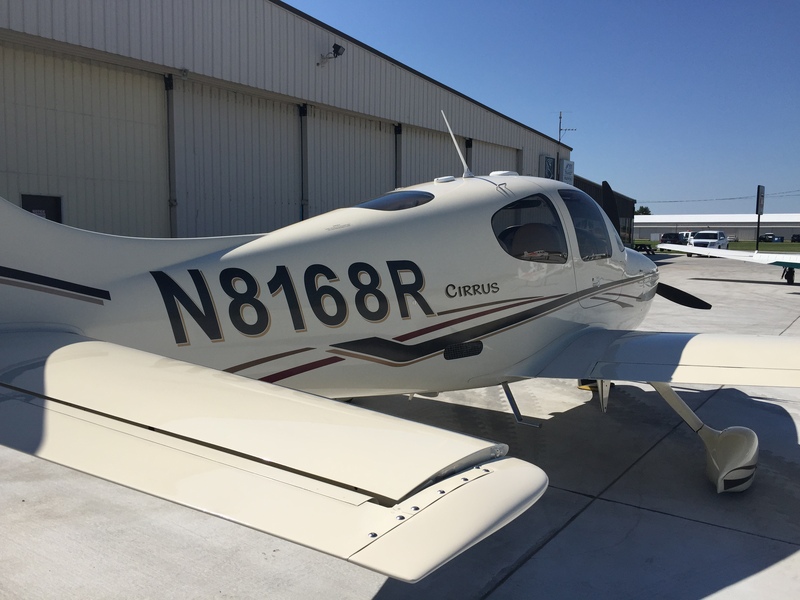 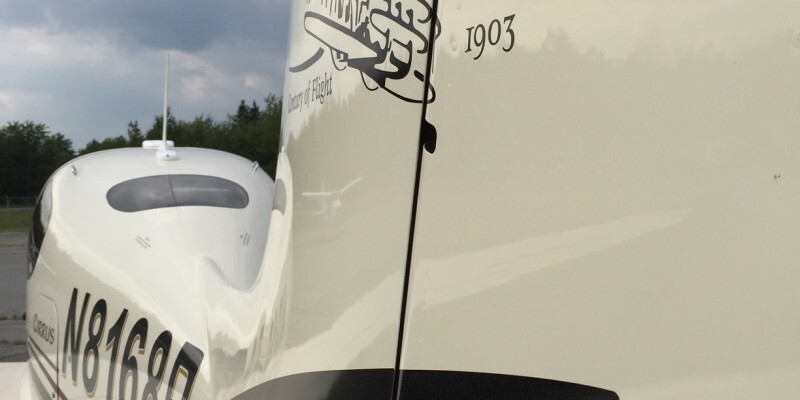 This is a collectors edition plane, Cirrus only built 100 of them! 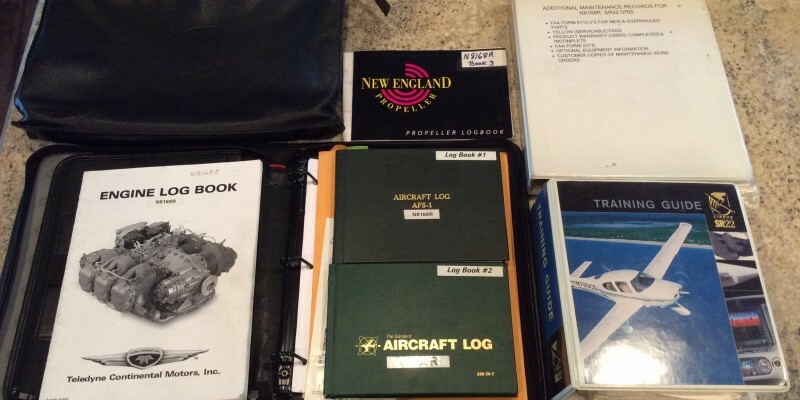 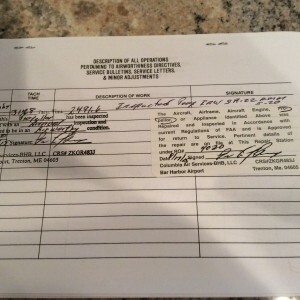 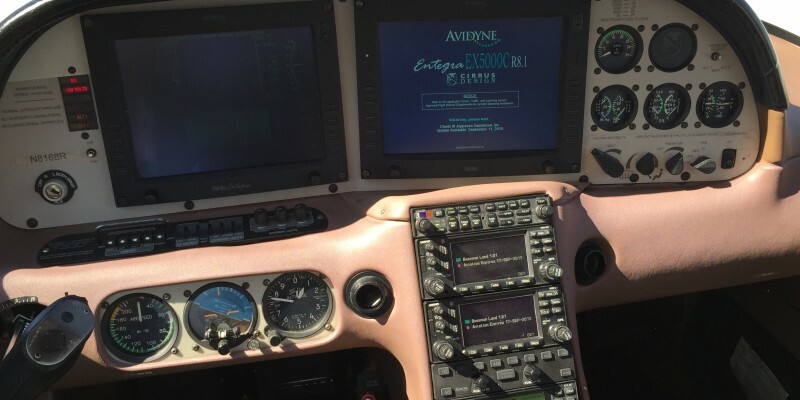 Avidyne Entegra Primary Color Flight Display (PFD) With Revision 8 WAAS ready! 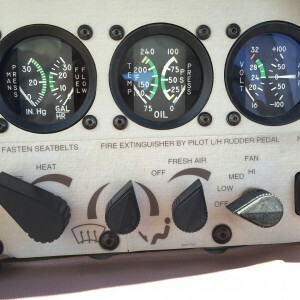 PFD recently overhauled at factory! 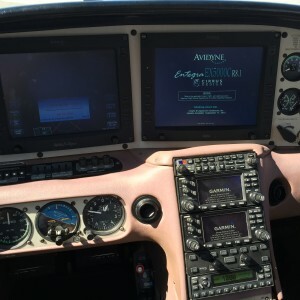 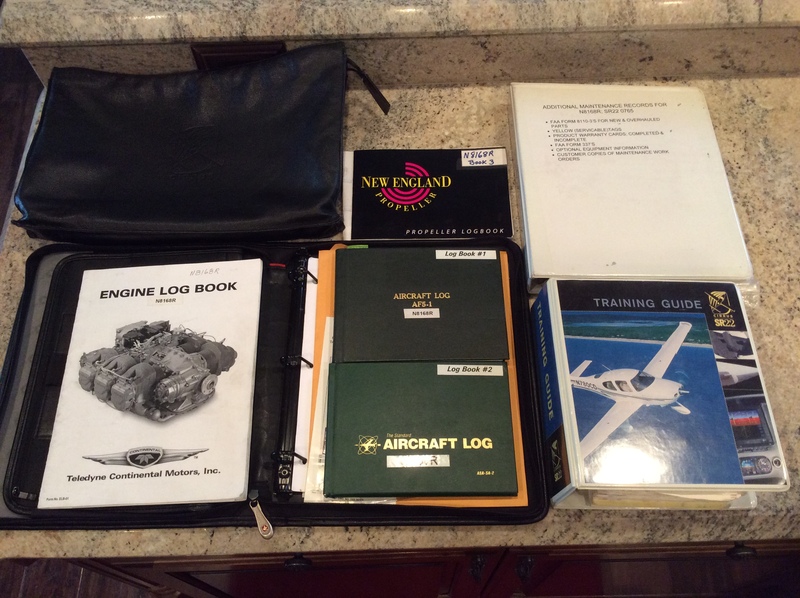 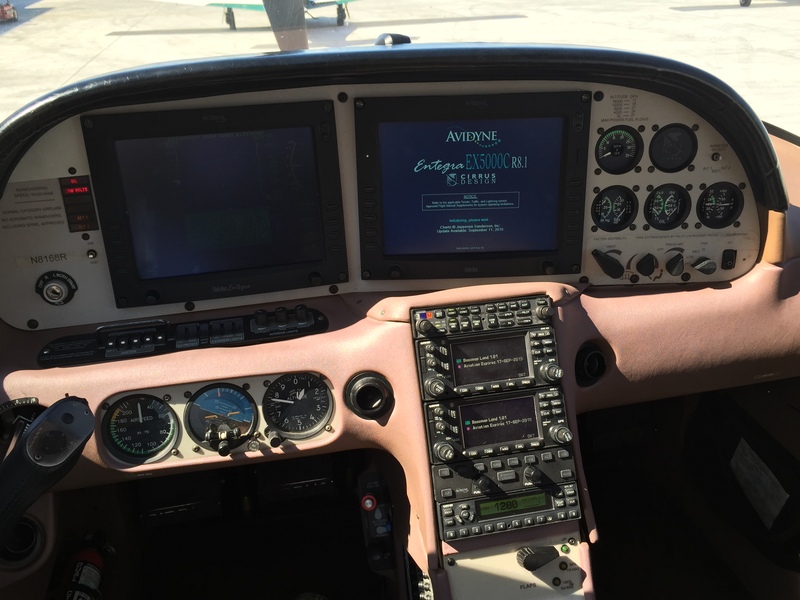 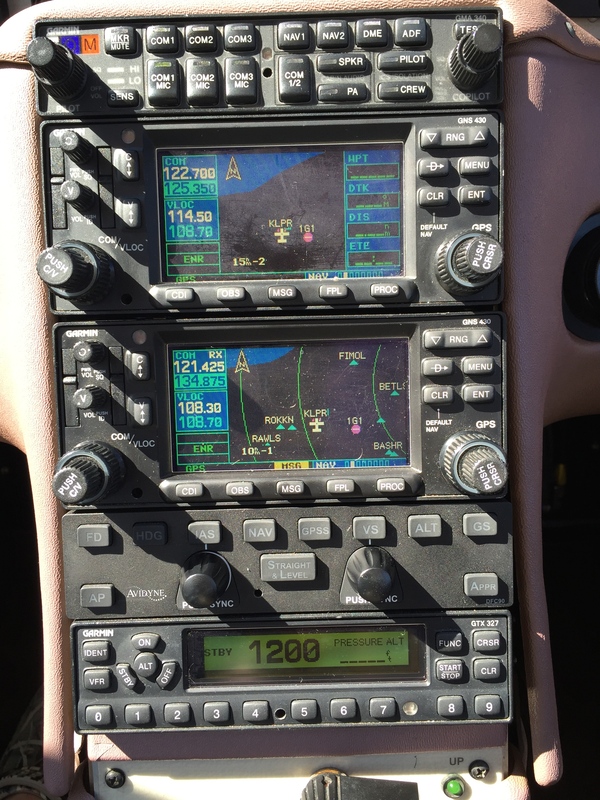 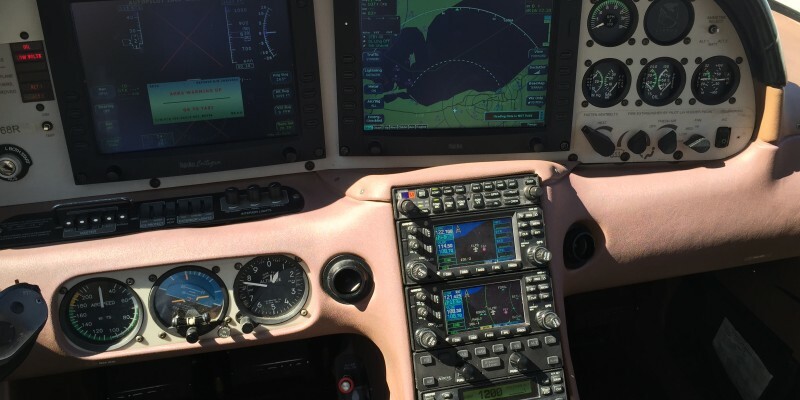 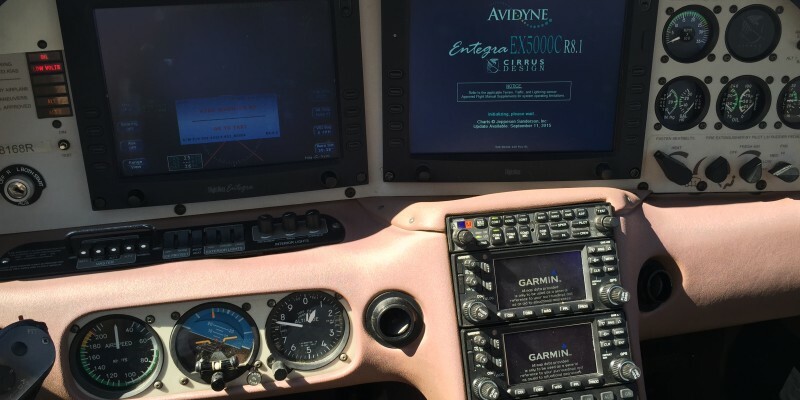 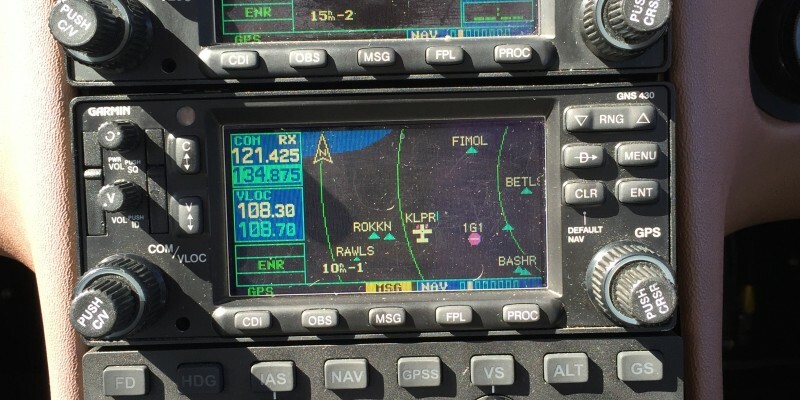 Avidyne EX 5000 Multifunction Display with Revision 8 WAAS ready! 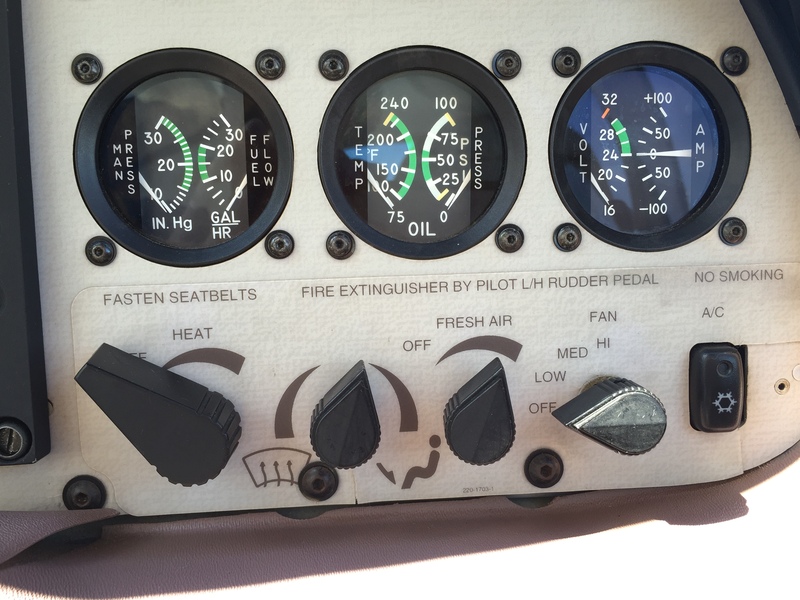 MFD recently overhauled at factory! 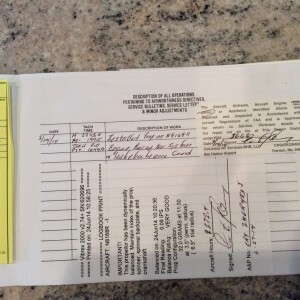 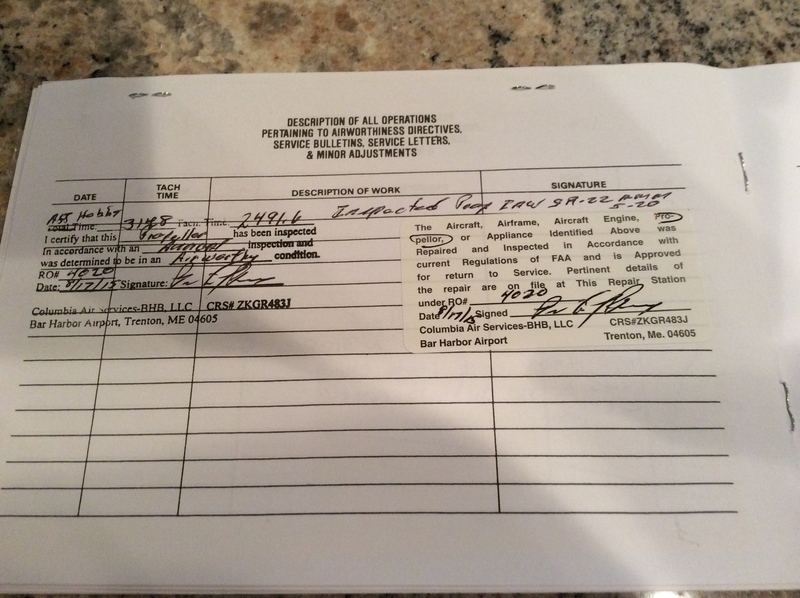 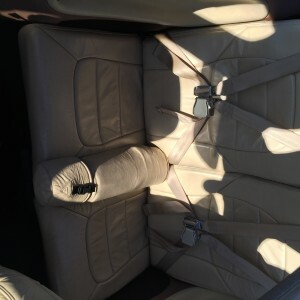 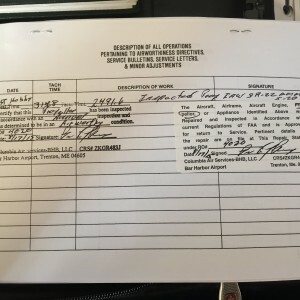 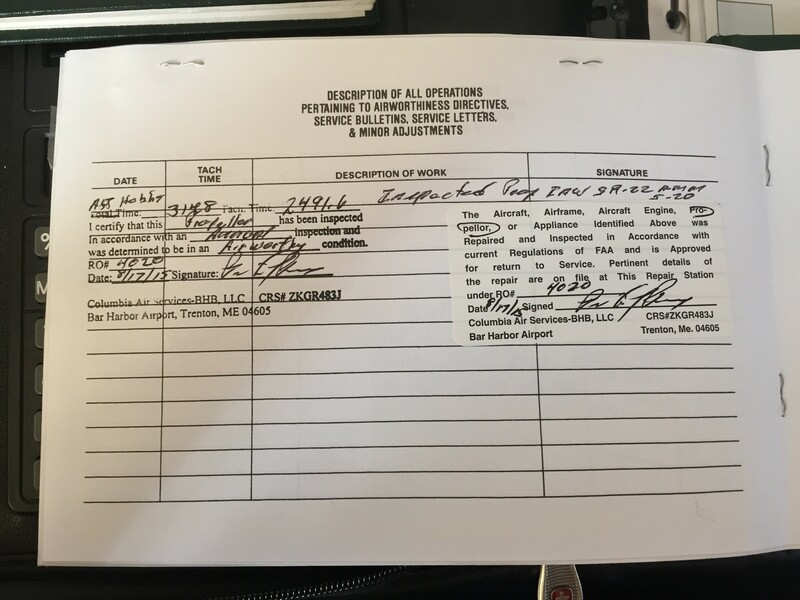 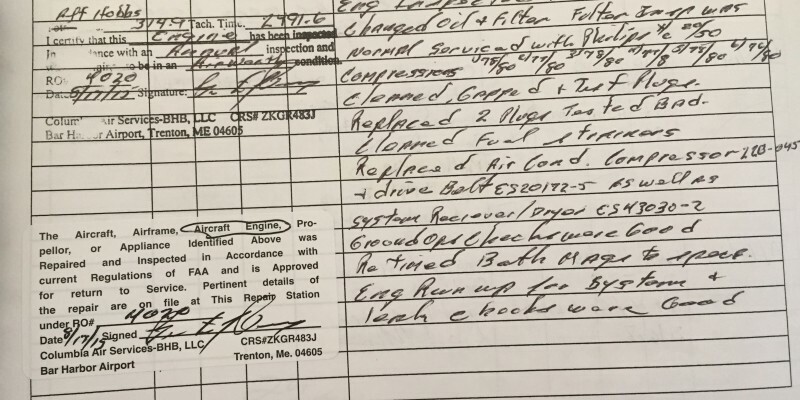 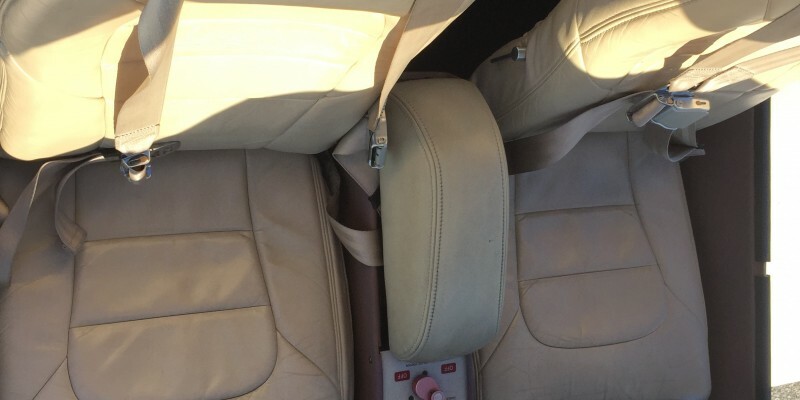 Keith’s Airconditioning system over $20,000 option! 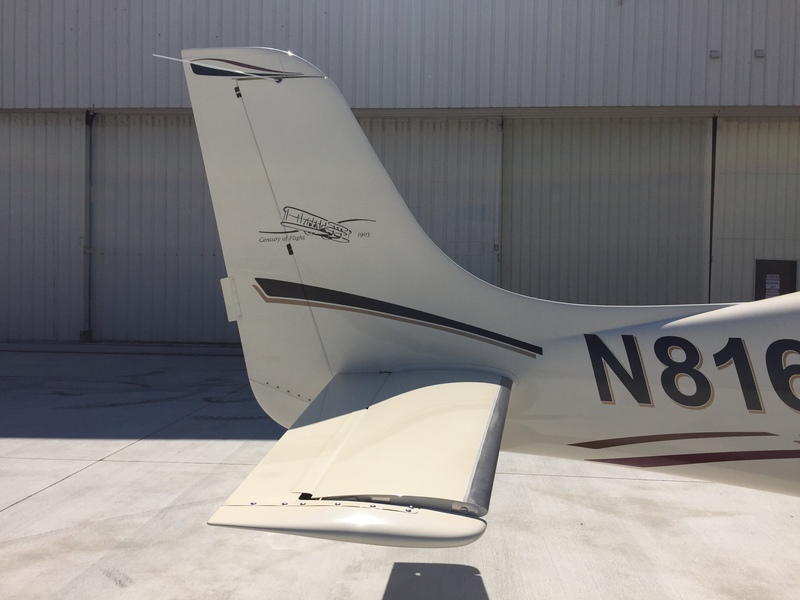 Polished Spinner, Chrome Exterior Grab Handles & steps! 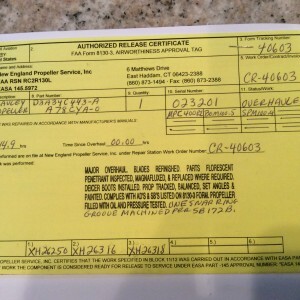 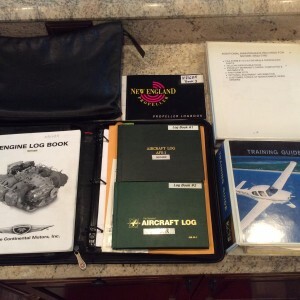 2491 hobbs time, engine was totally rebuilt at 1176 (read write up below) hours. 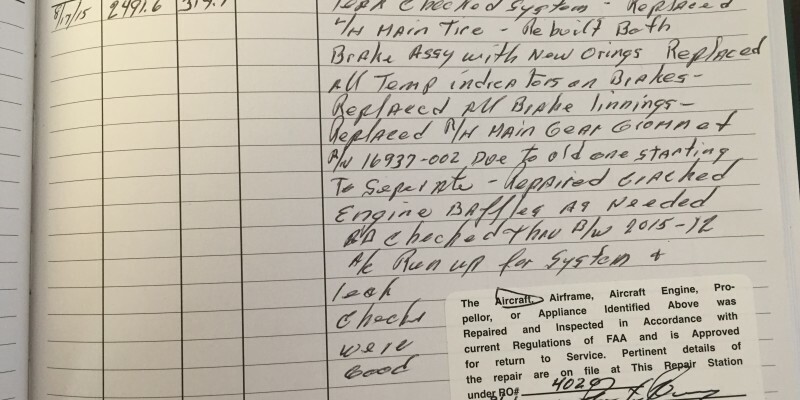 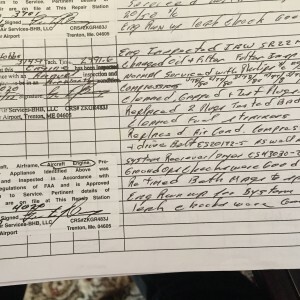 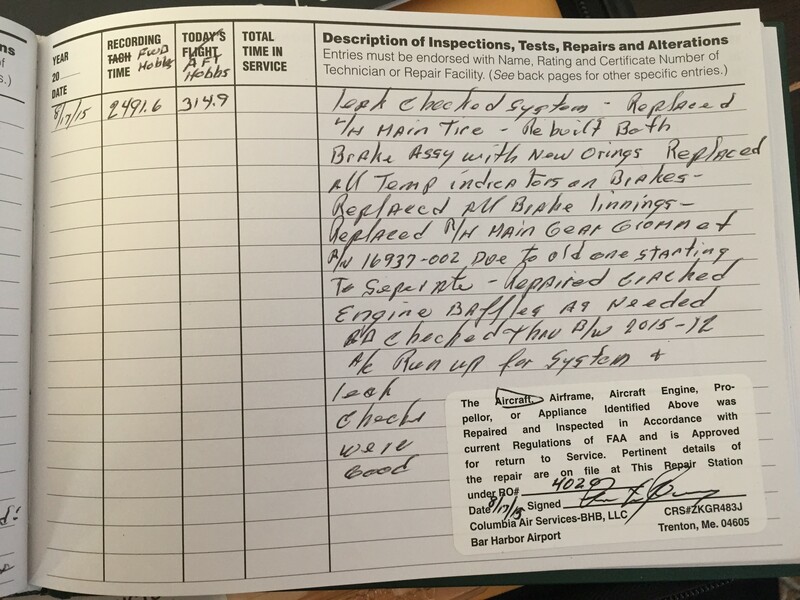 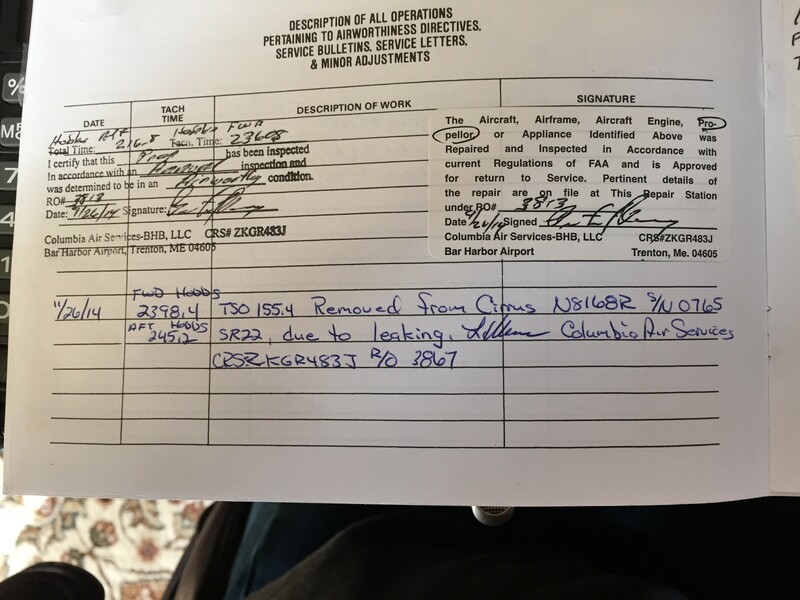 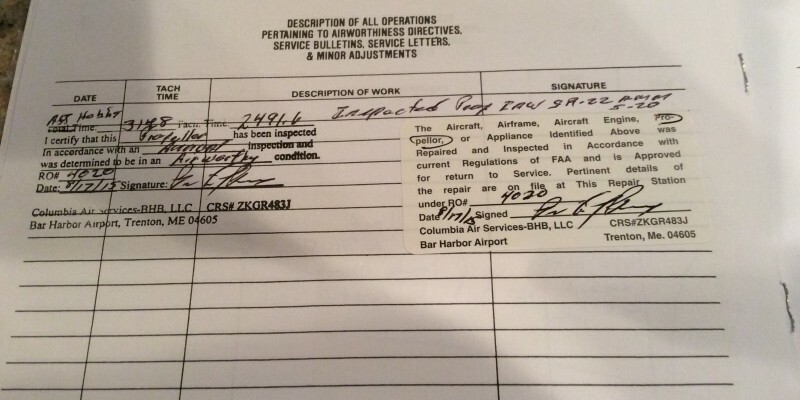 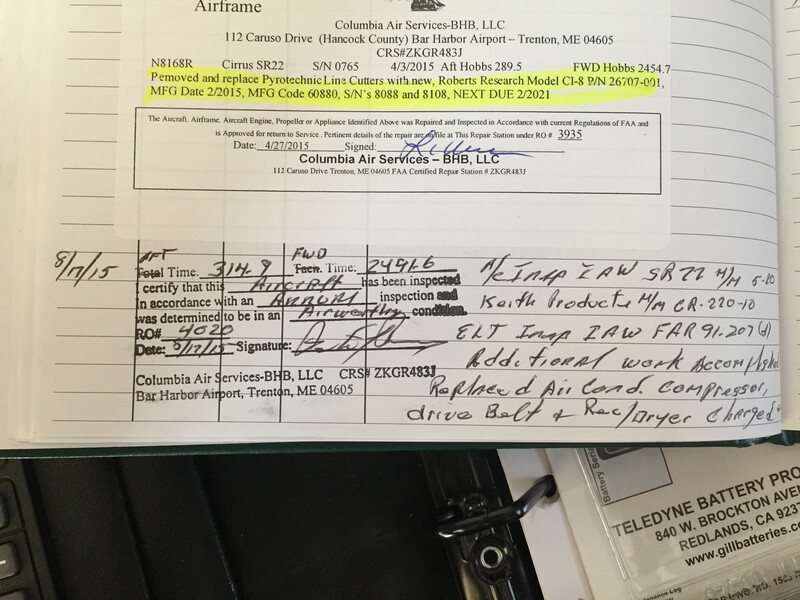 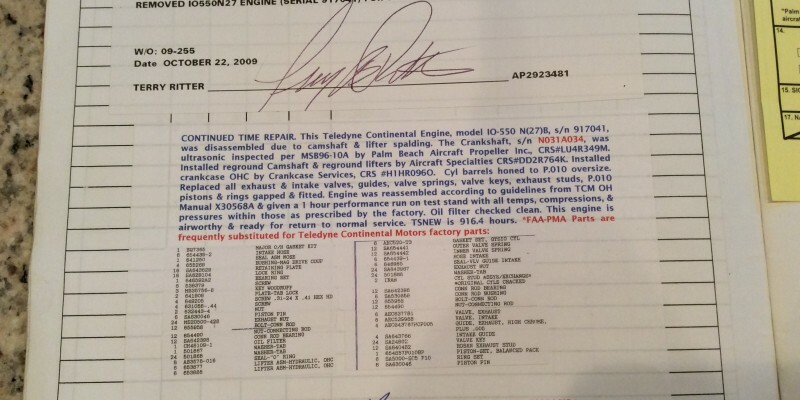 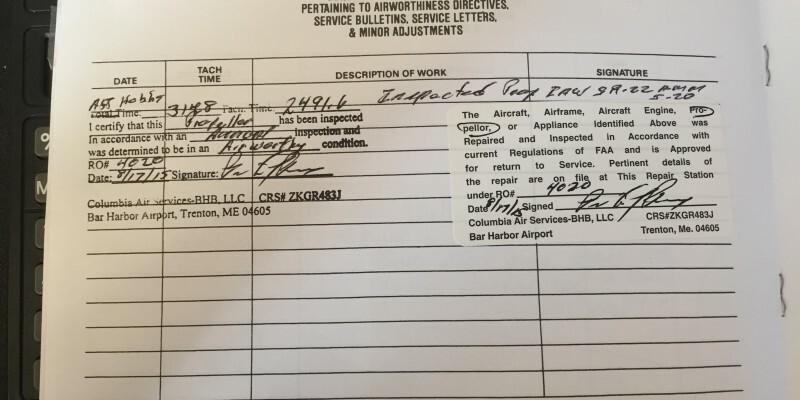 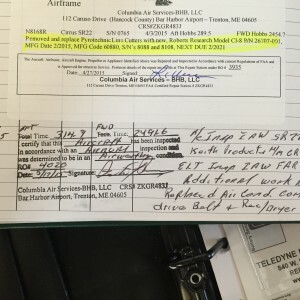 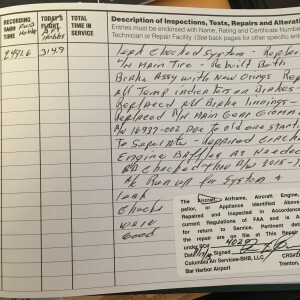 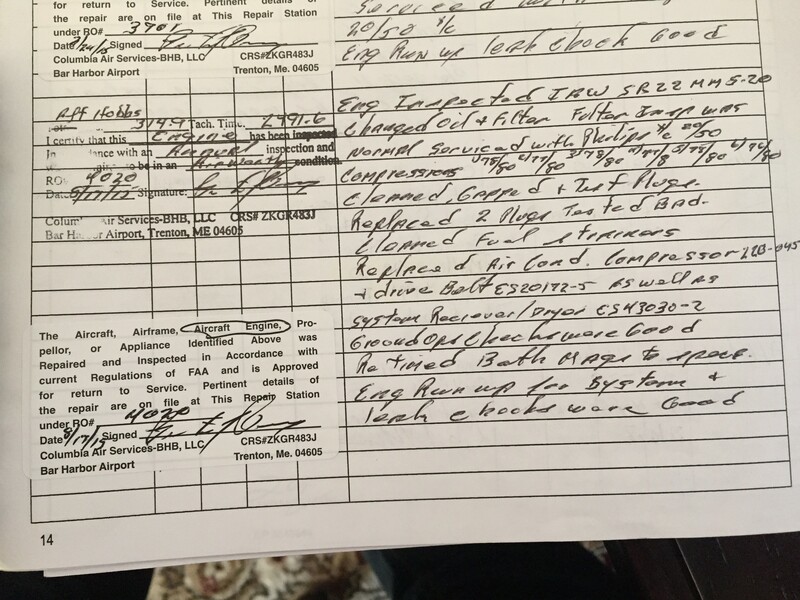 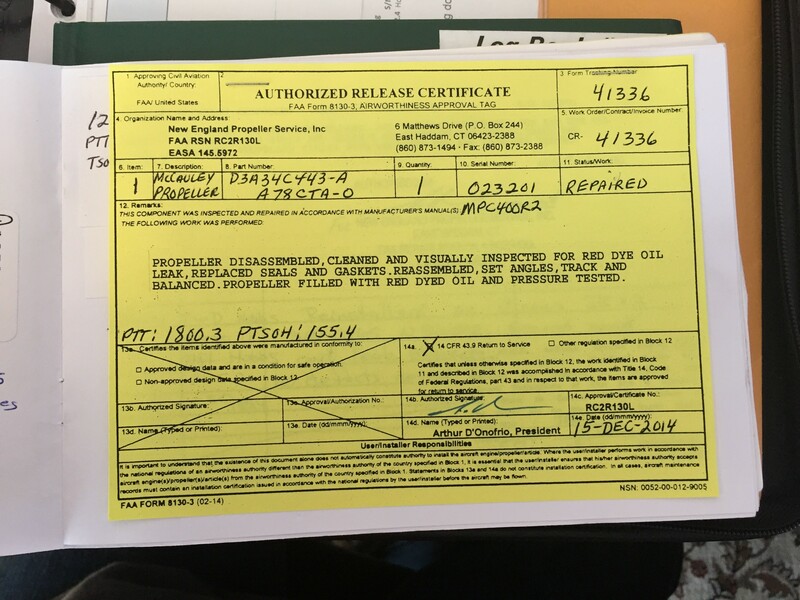 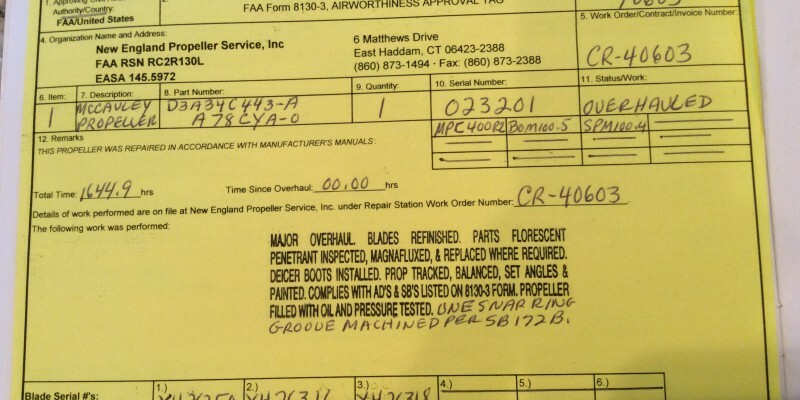 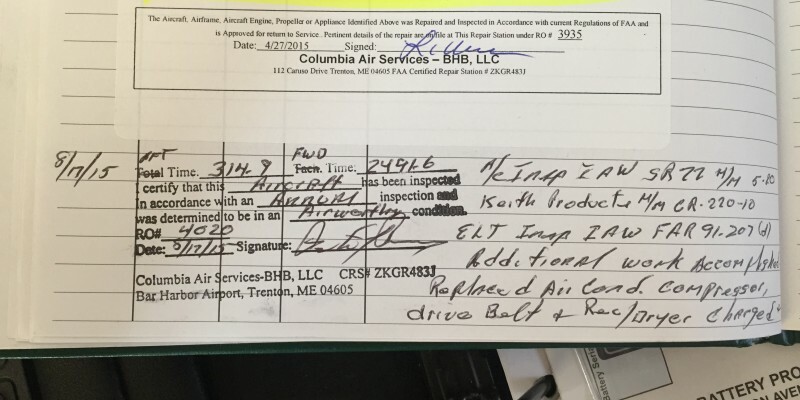 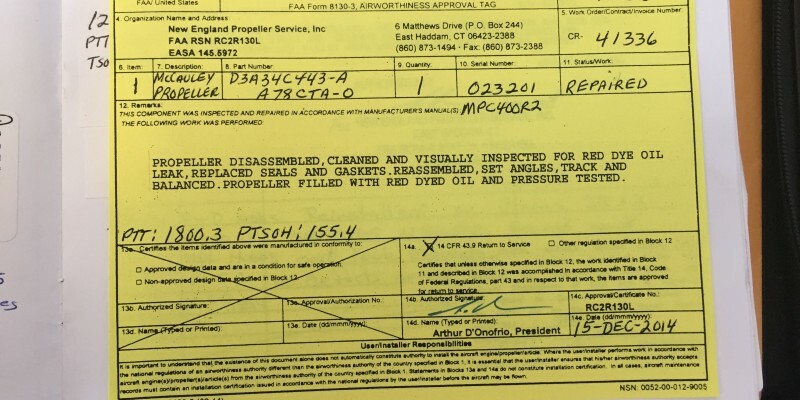 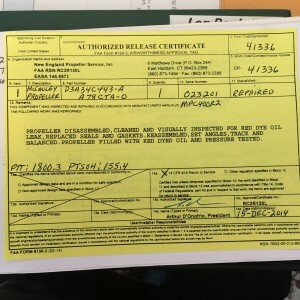 Engine was not considered (0) since overhaul because the fuel system and Mags were not overhauled at that time, Mags have since been gone through and the fuel system is just fine! Hobbs hours are 20% over real time due to electric hobbs starts counting when master is turned on. 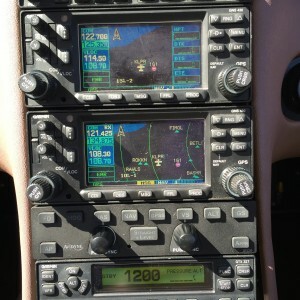 Yes the hobbs meters are Electric! 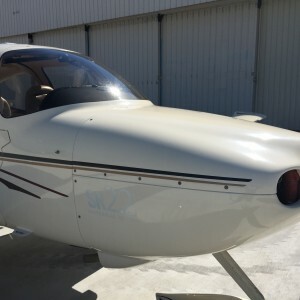 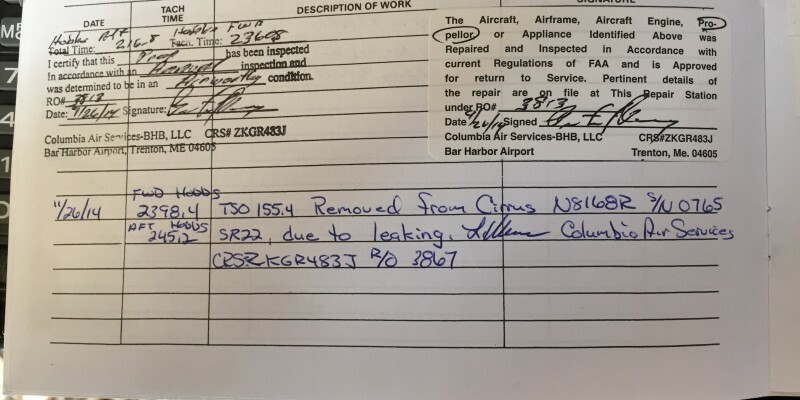 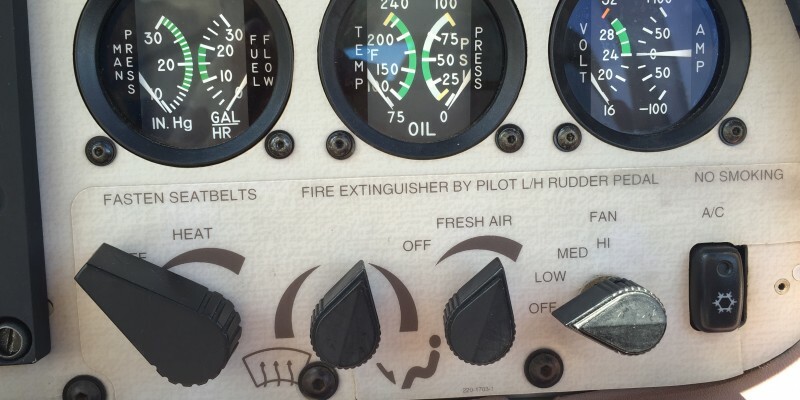 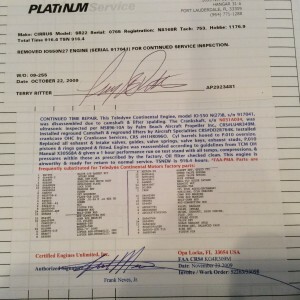 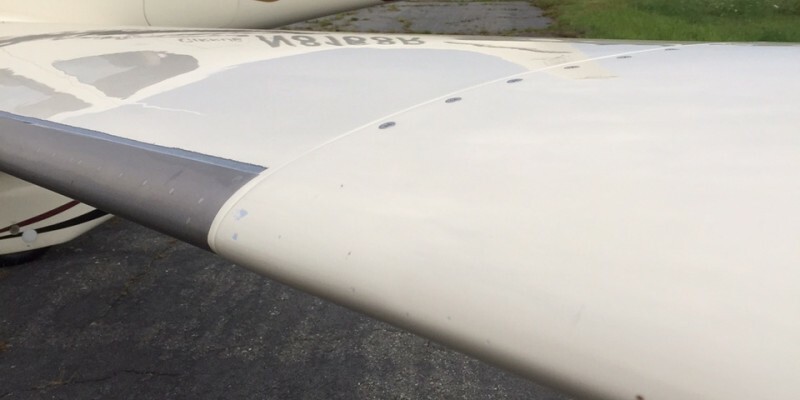 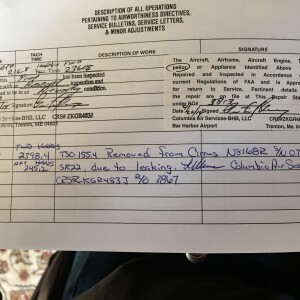 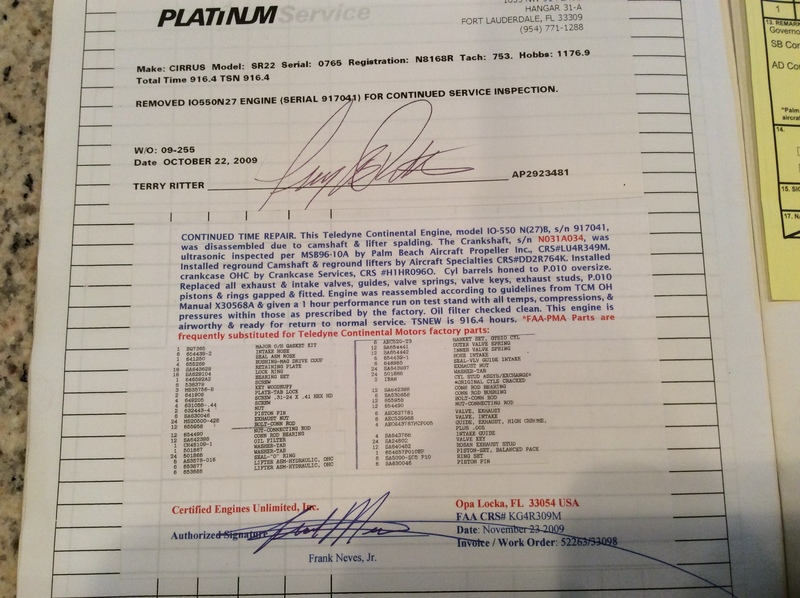 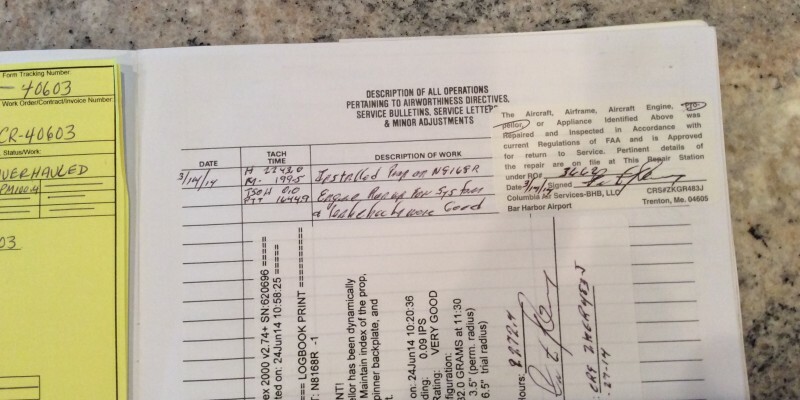 Hobbs are only used for rental time, Cirrus never installed a tach until the G3 series after many owners complained they were getting ripped off on maintenance allocation hours from a hobbs meter, the fix on the G1,G2 was to install a flight timer which many owners elected to so as it saved them 20% on their maintenance cost!